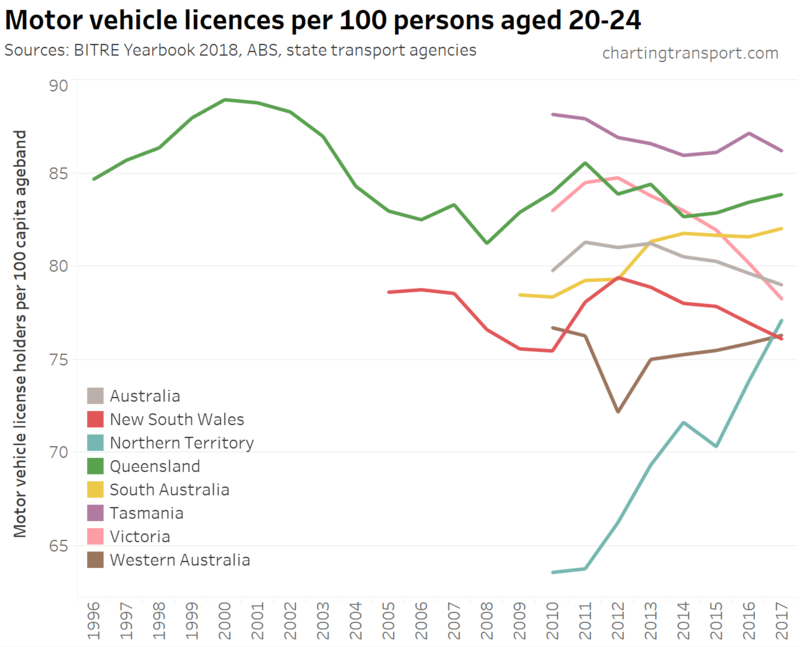 I think those charts mostly speak for themselves. 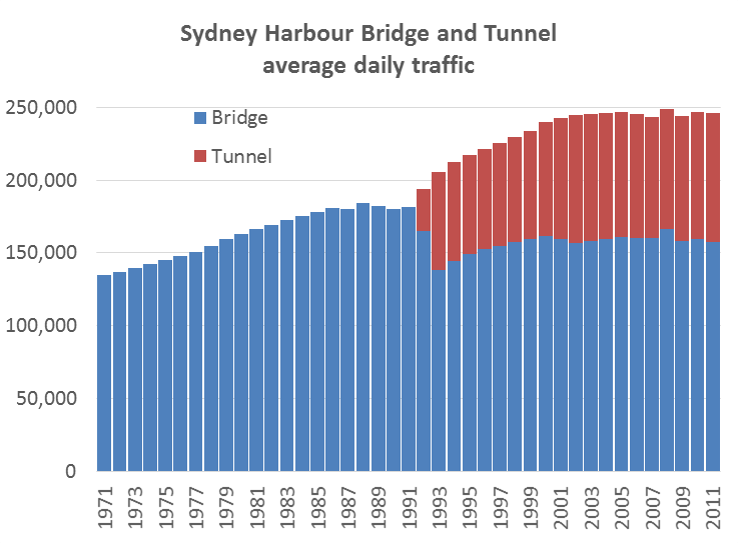 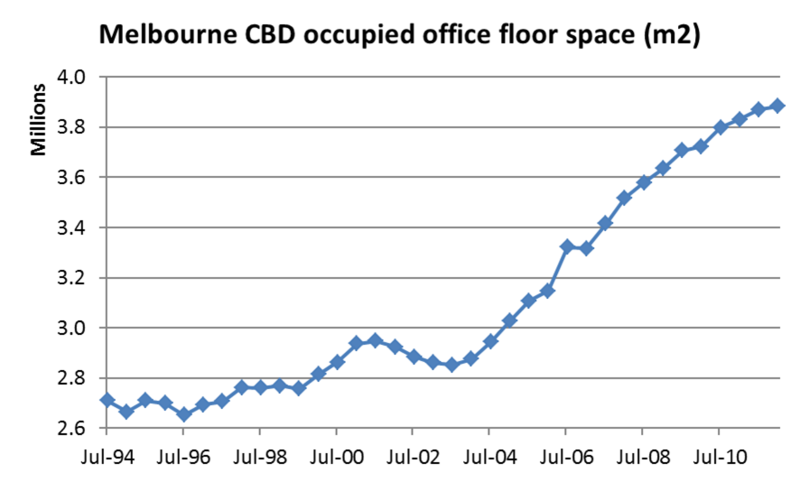 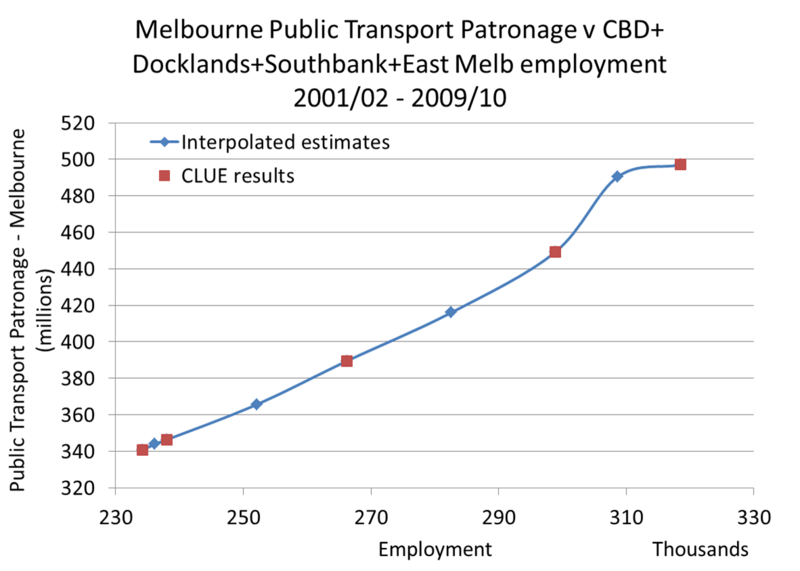 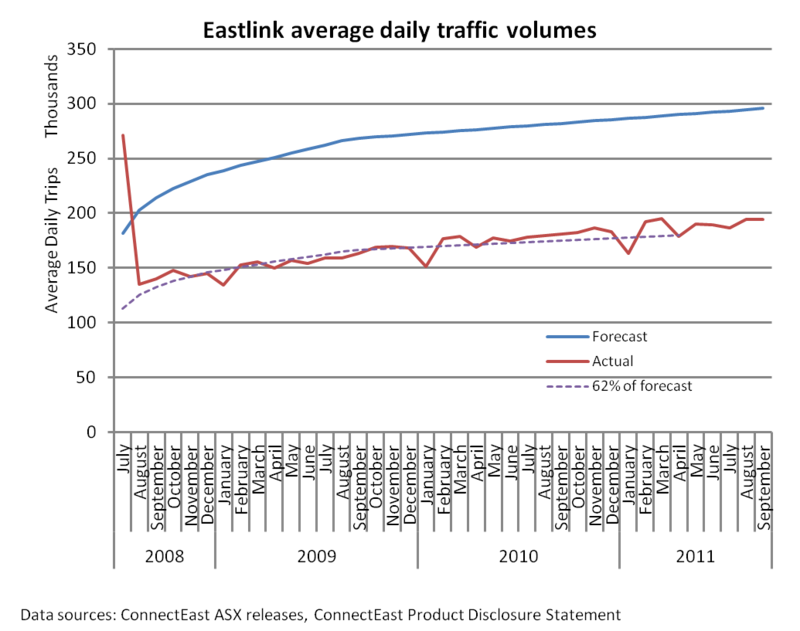 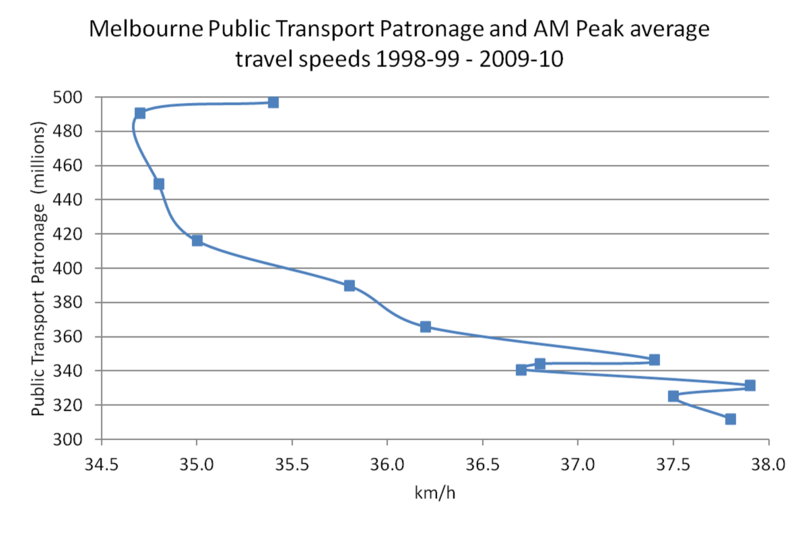 These charts have very different scales on the Y axis. 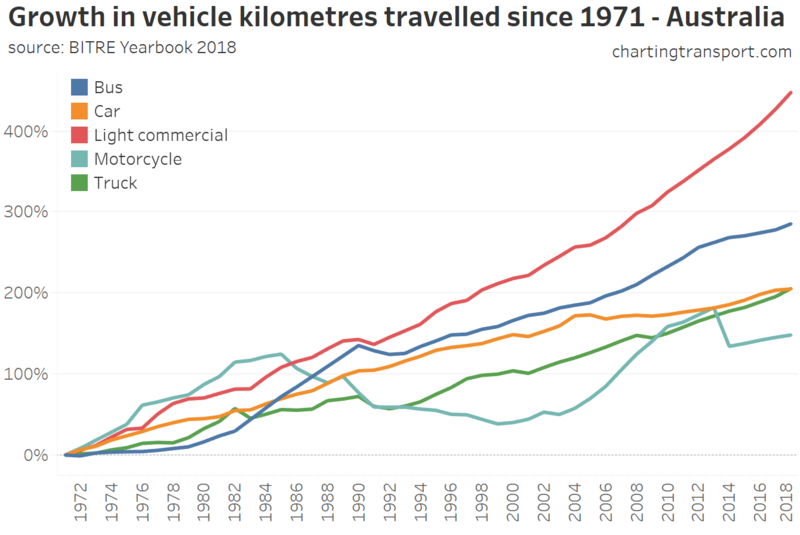 Compare with caution. 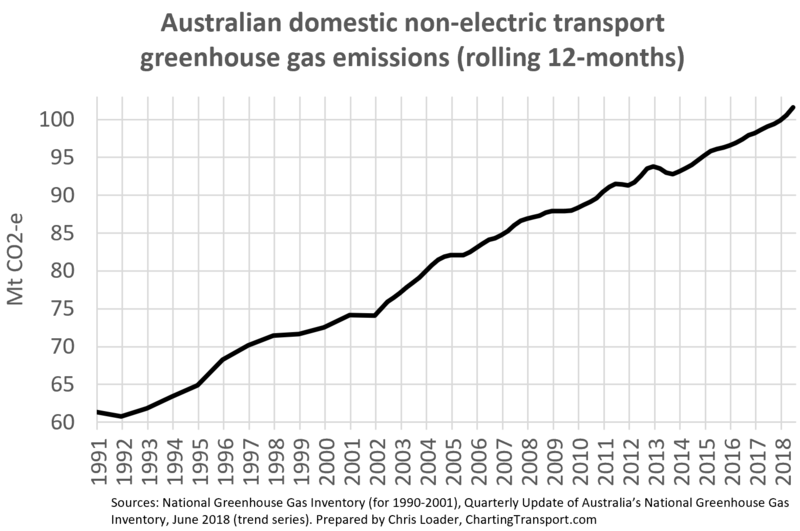 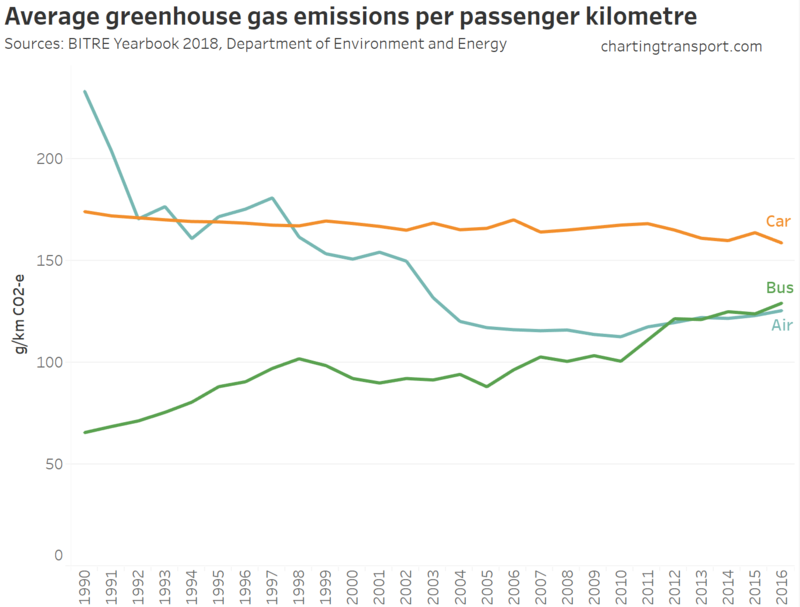 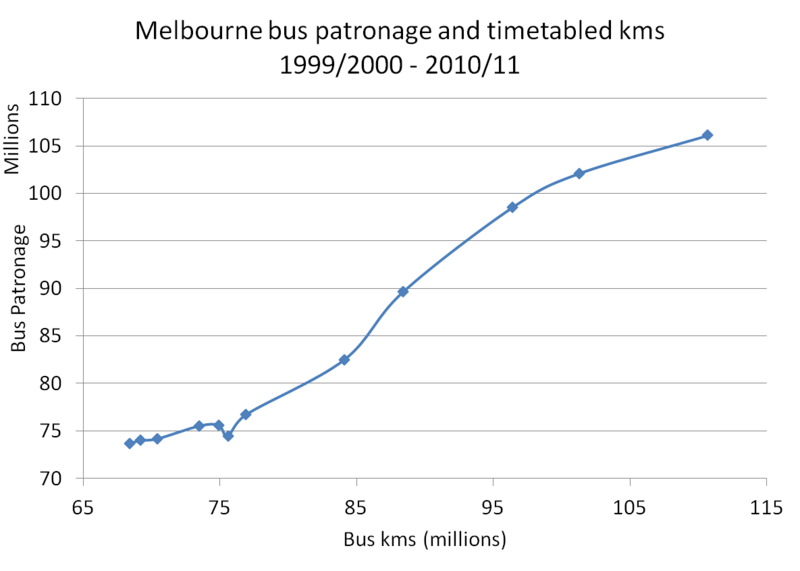 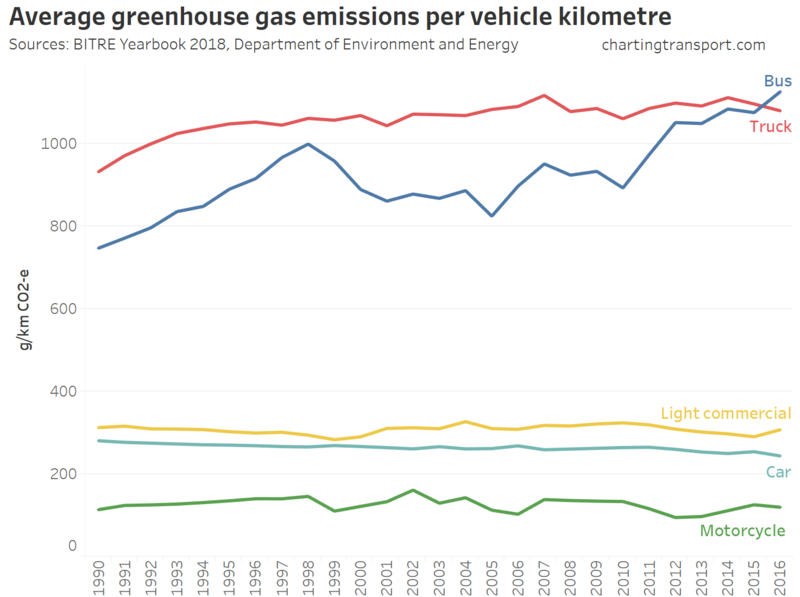 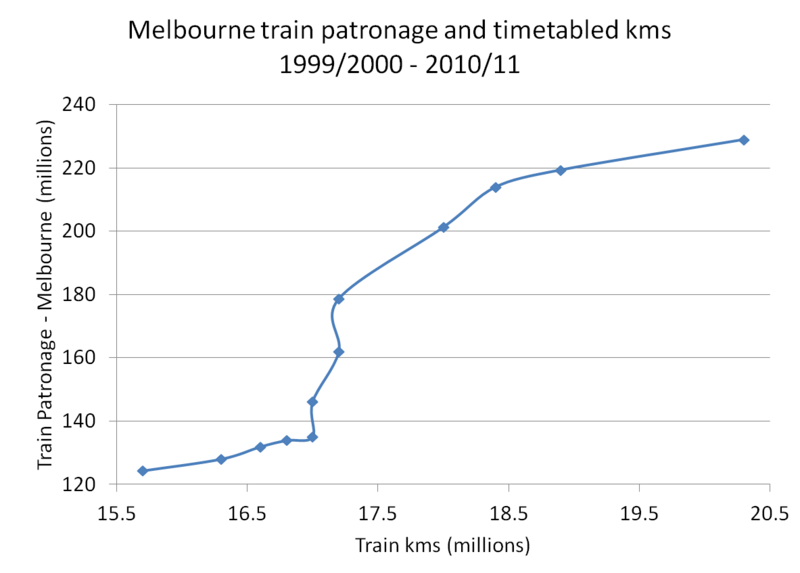 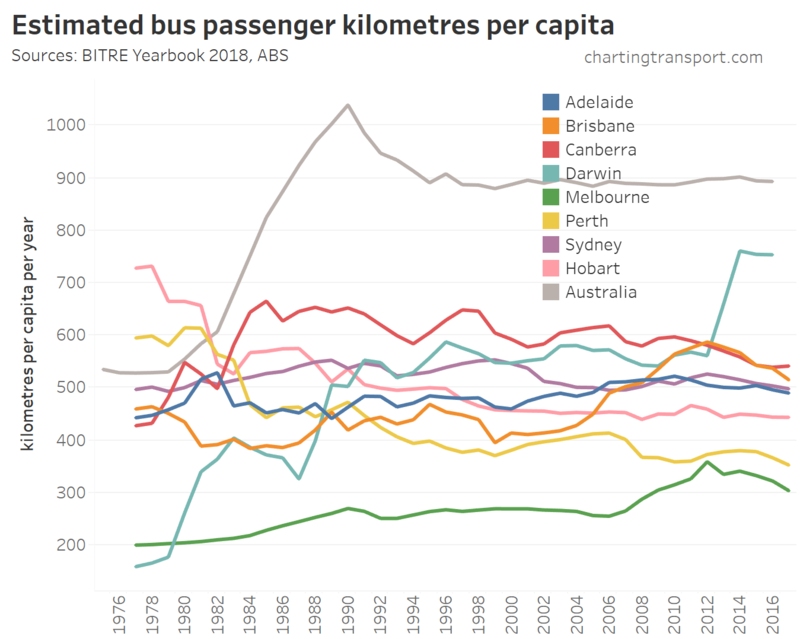 Canberra public transport passenger km (actually just bus passenger kms) is reported as “0.25” billion passenger kms for five straight years, hence the straight green line. 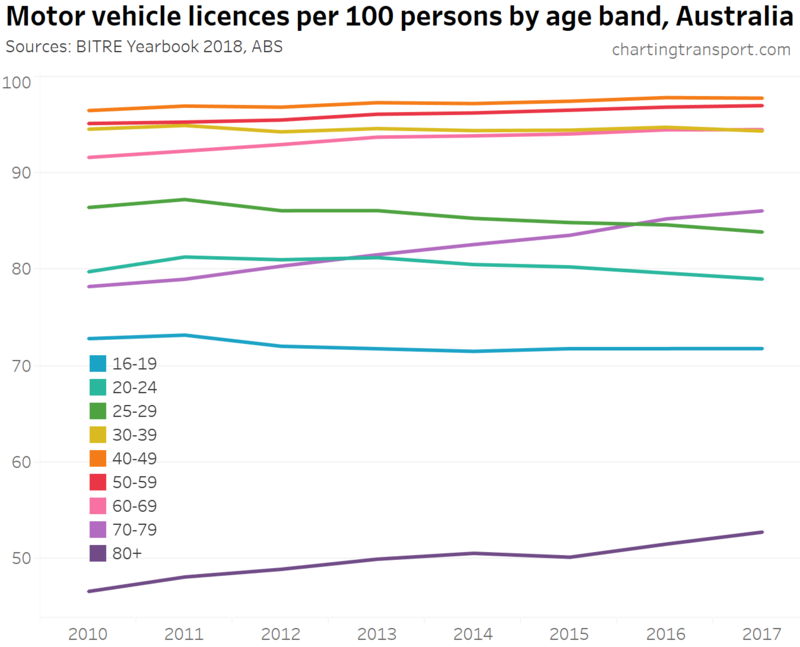 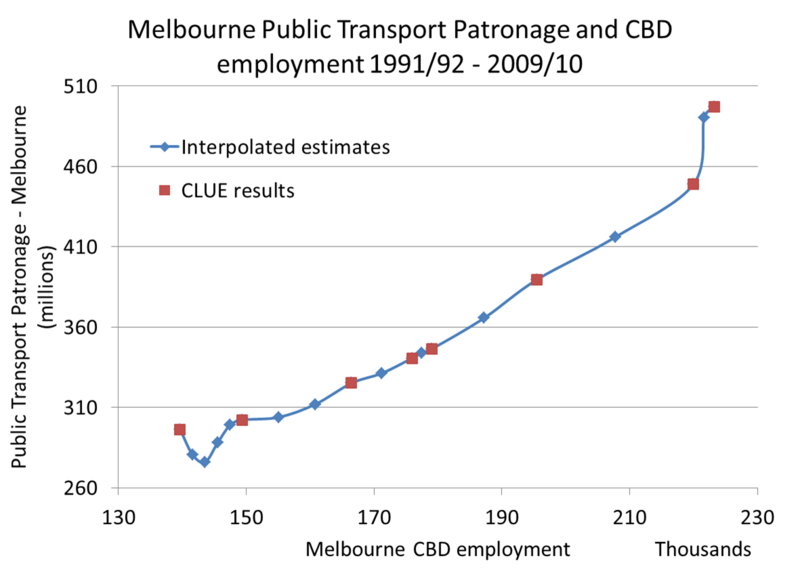 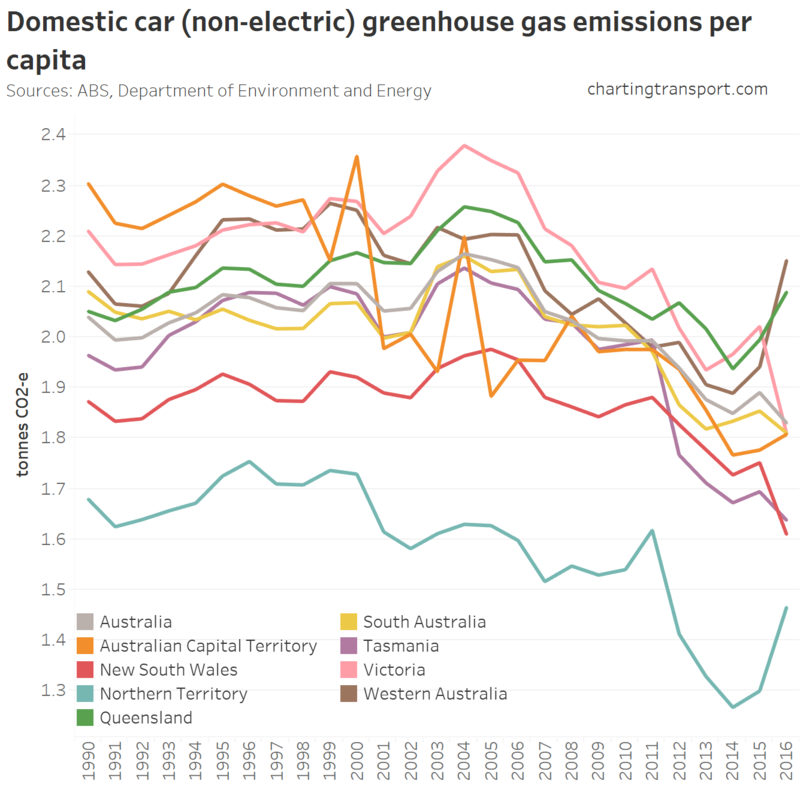 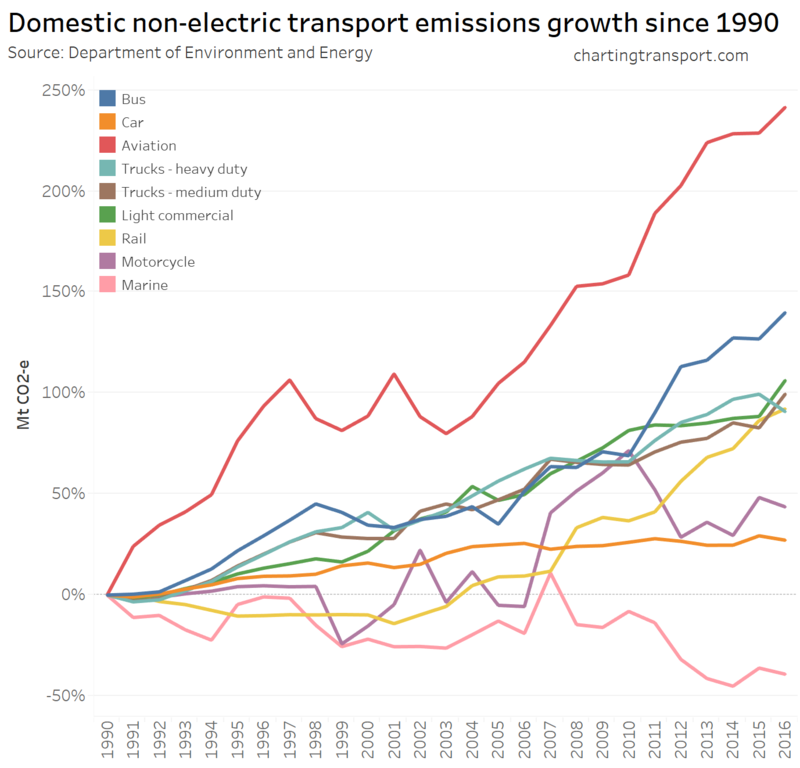 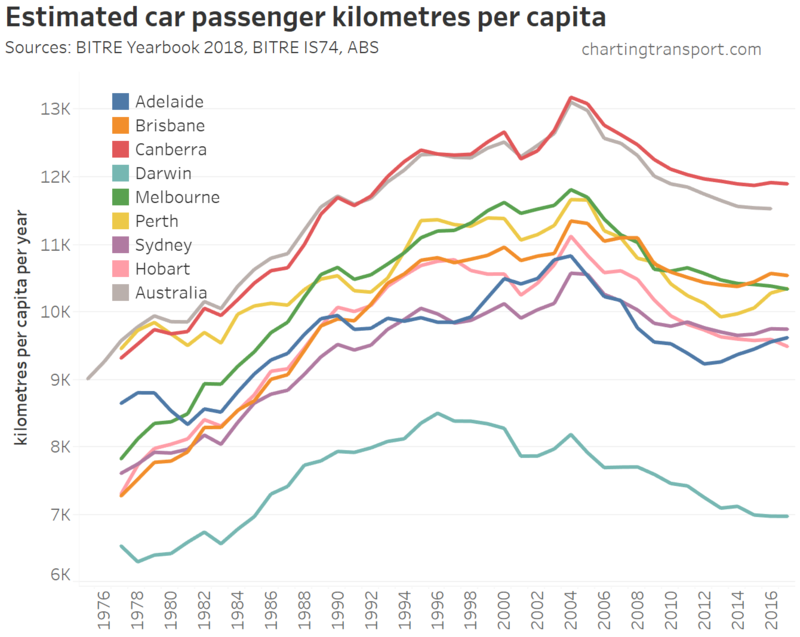 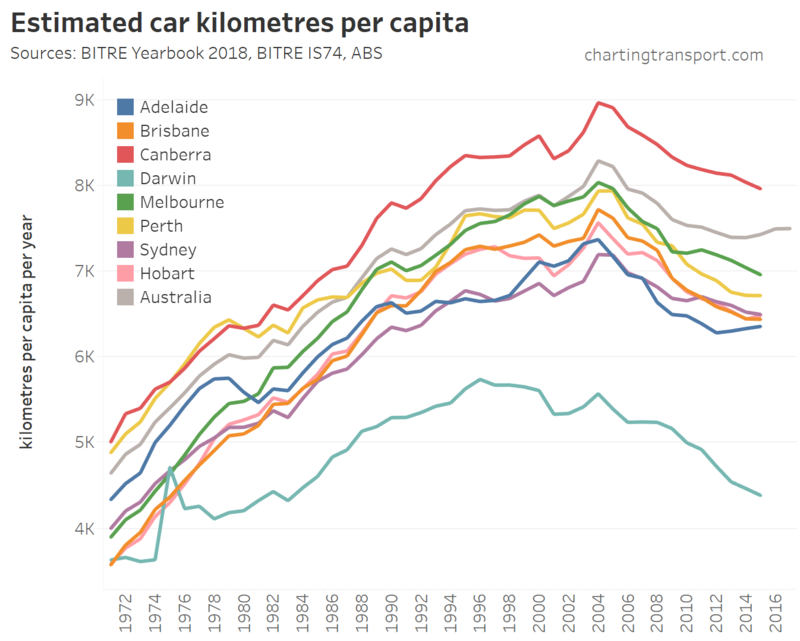 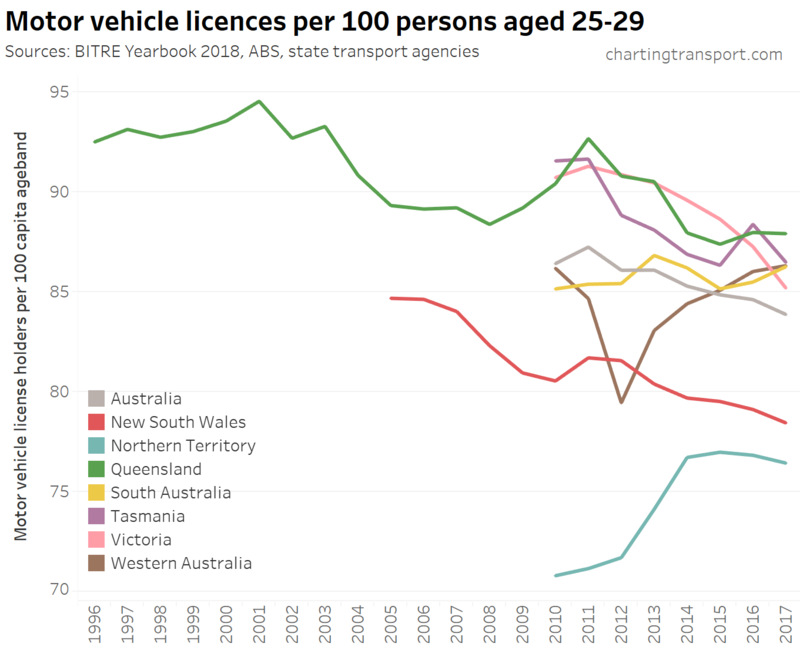 While I haven’t drawn the second set of charts for each city, in all cities, car passenger kms per capita have reduced (red lines below blue lines). 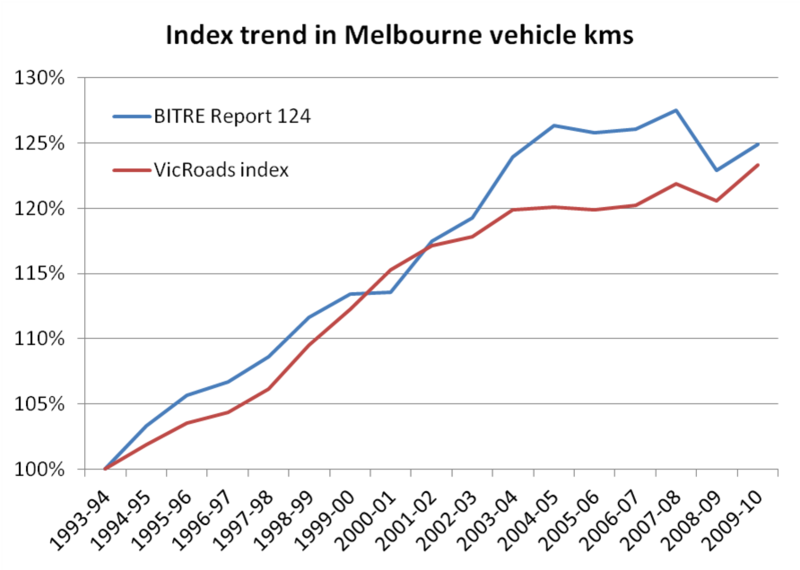 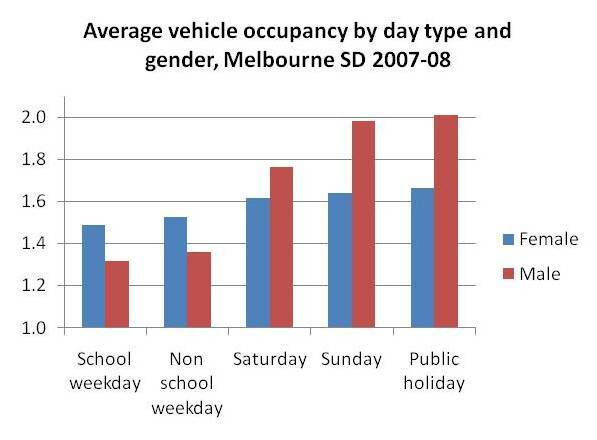 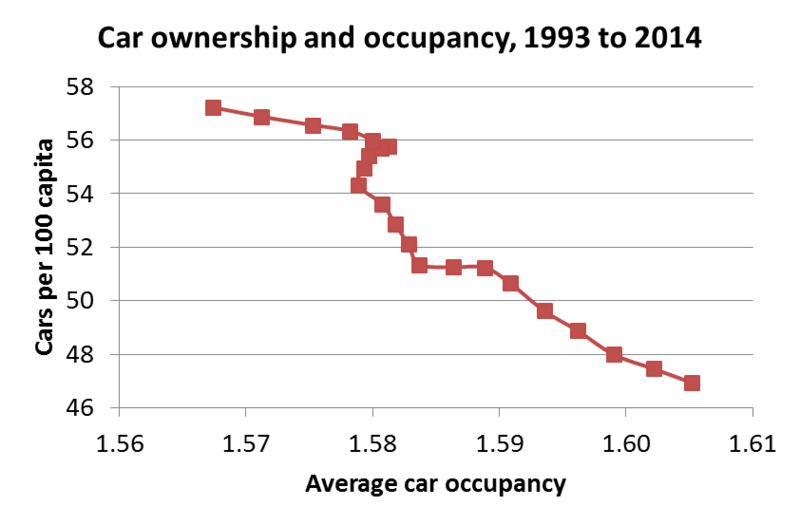 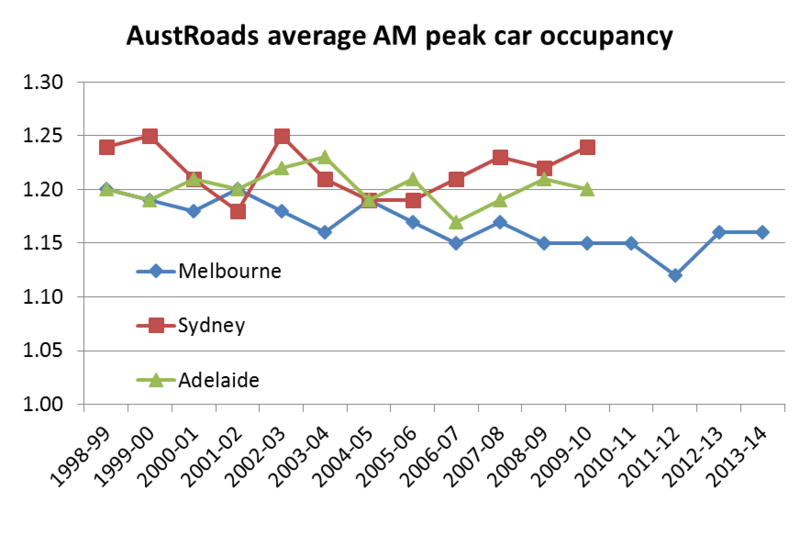 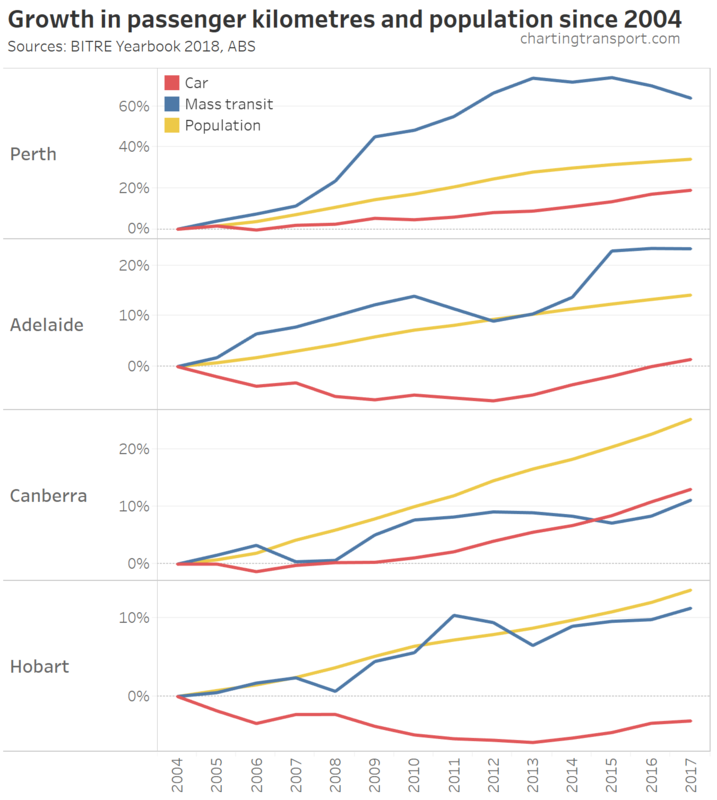 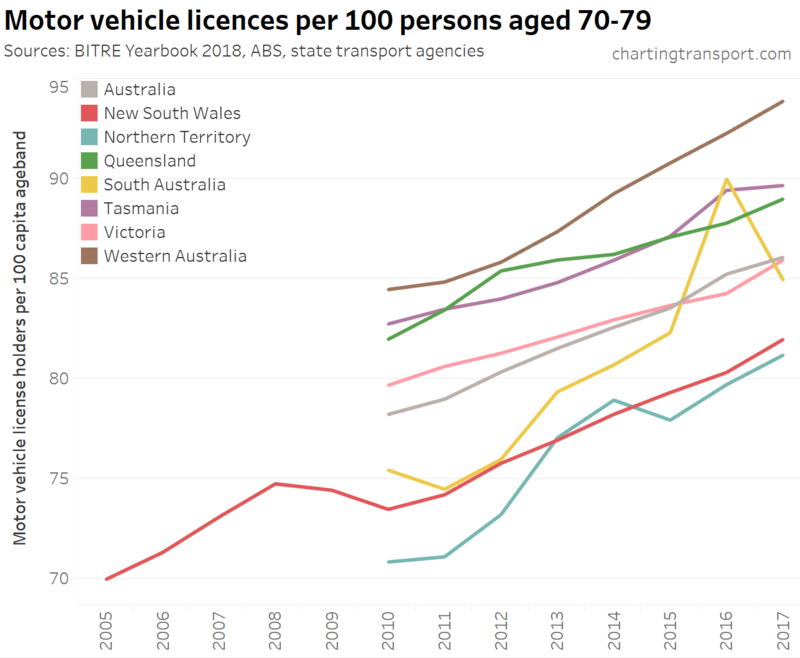 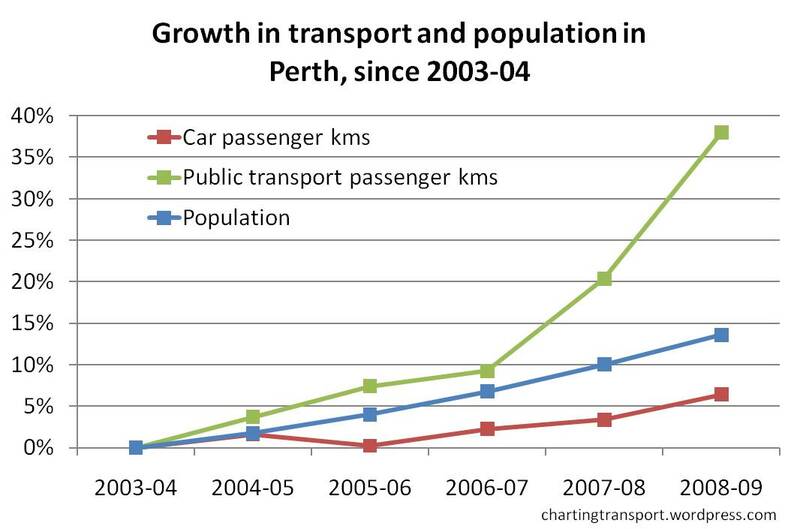 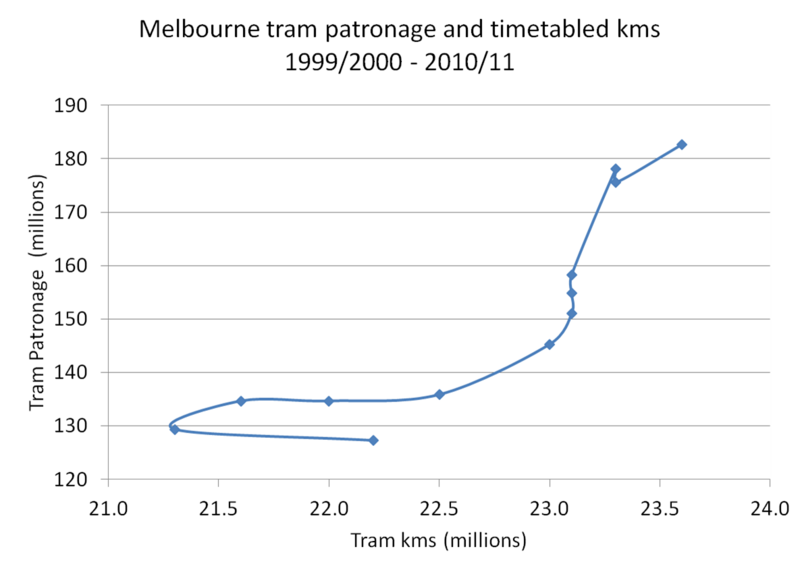 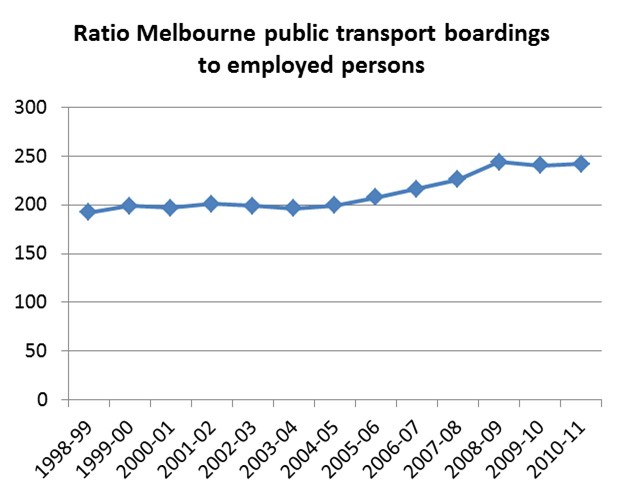 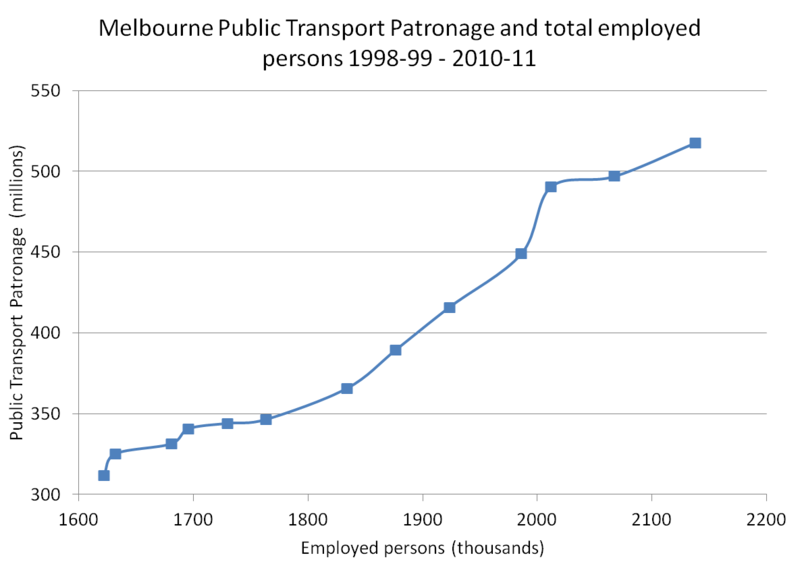 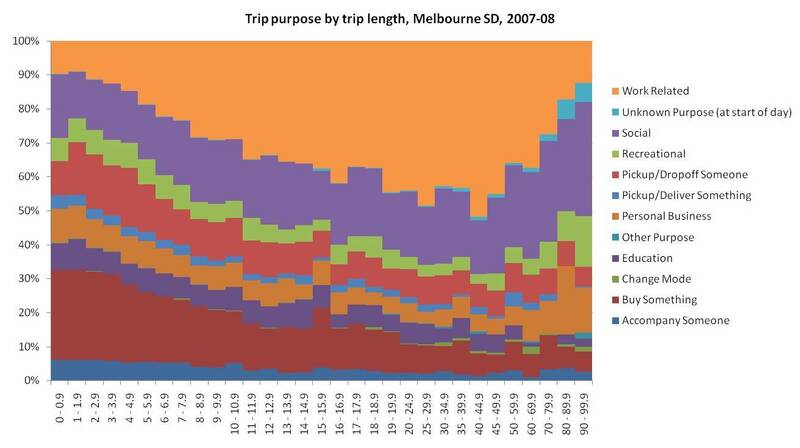 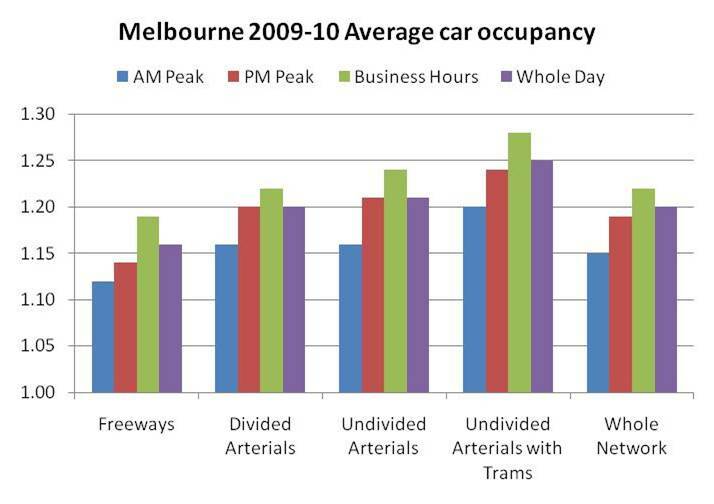 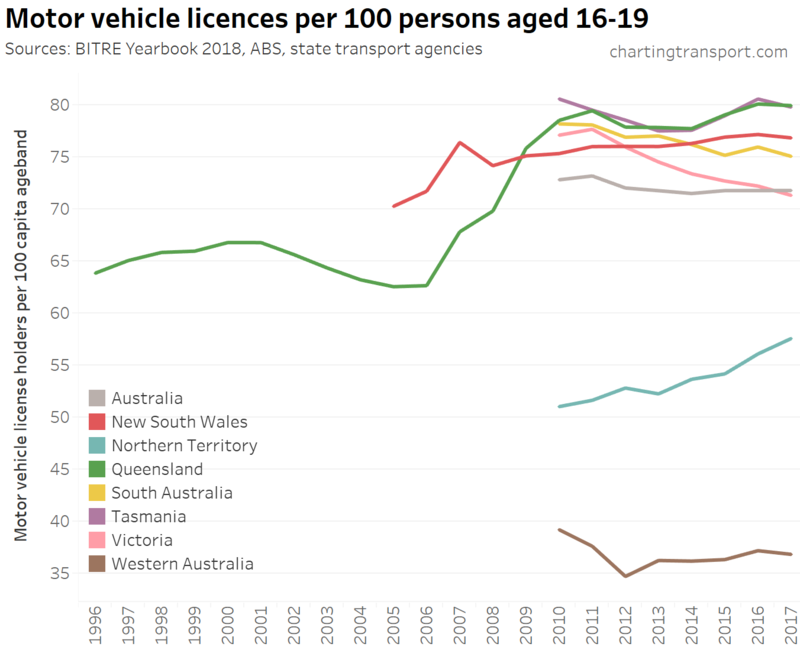 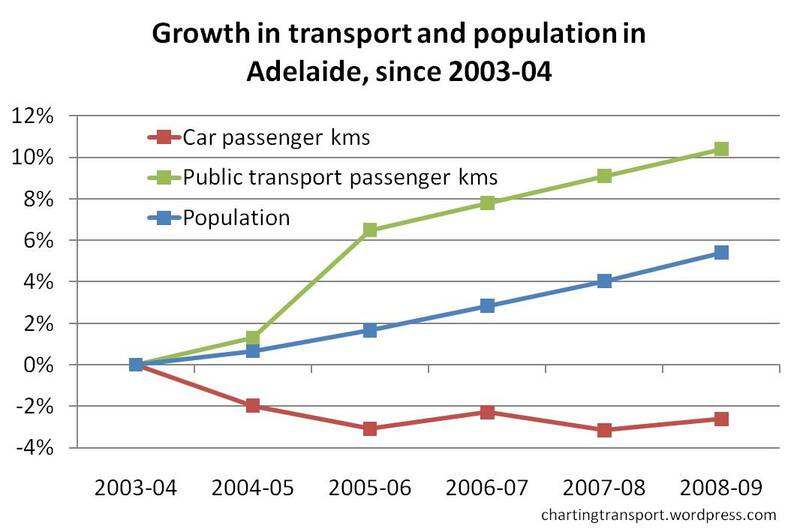 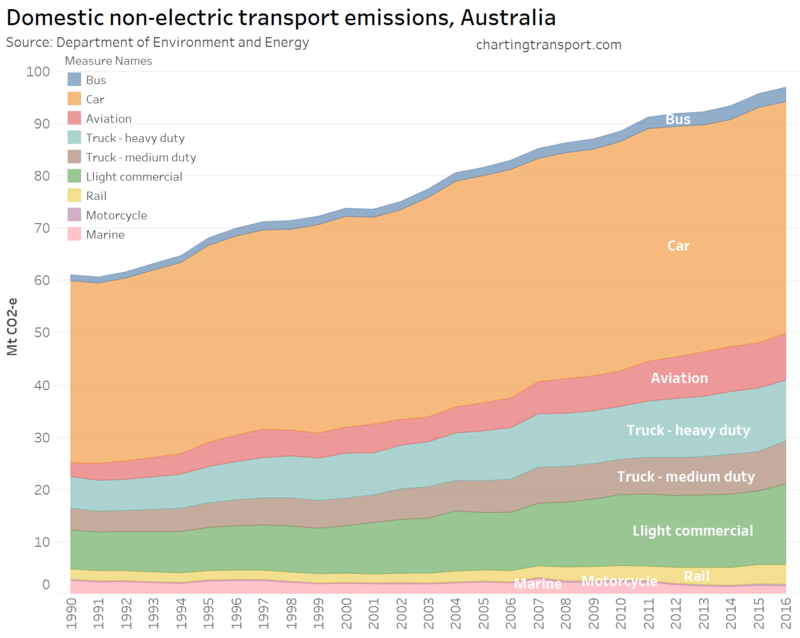 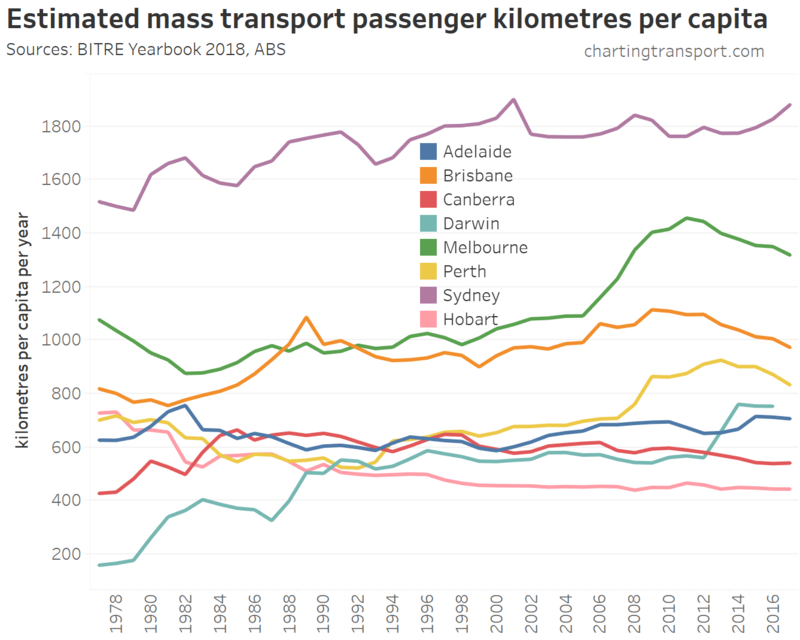 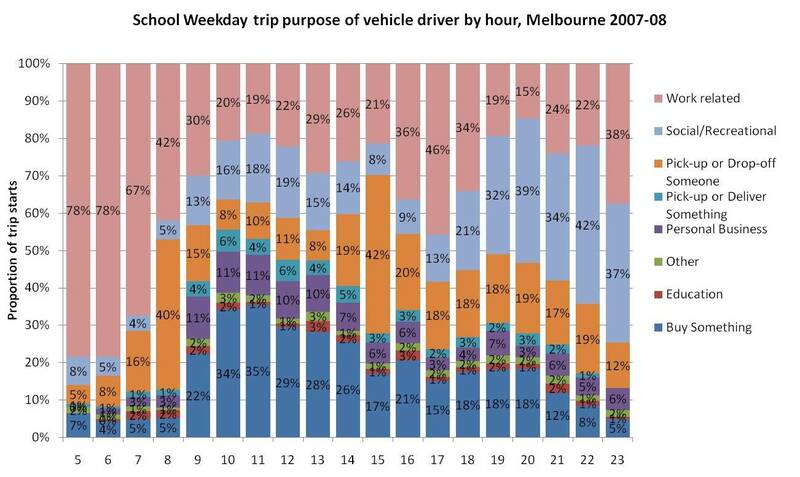 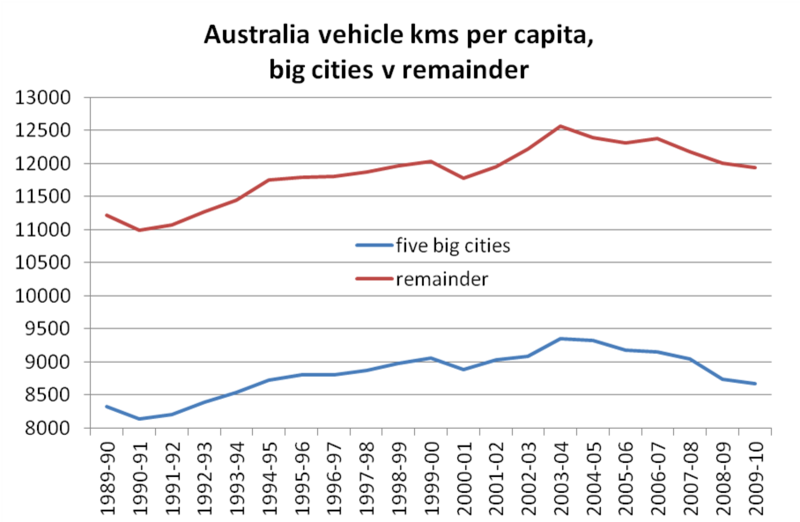 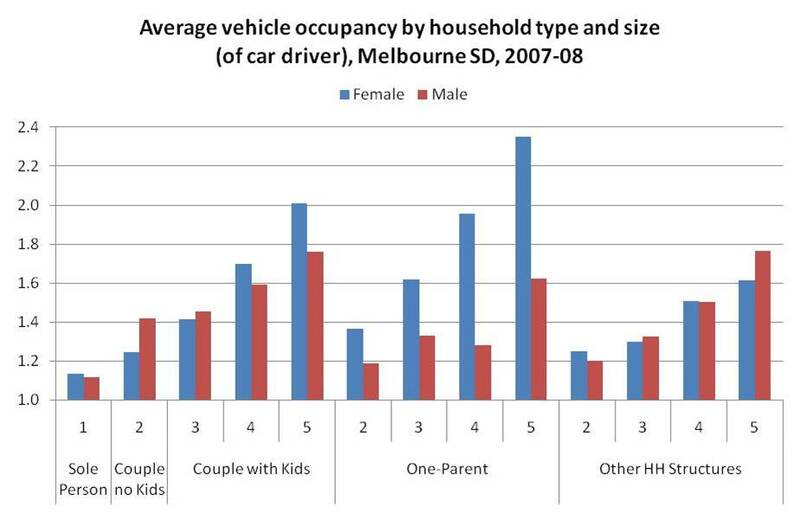 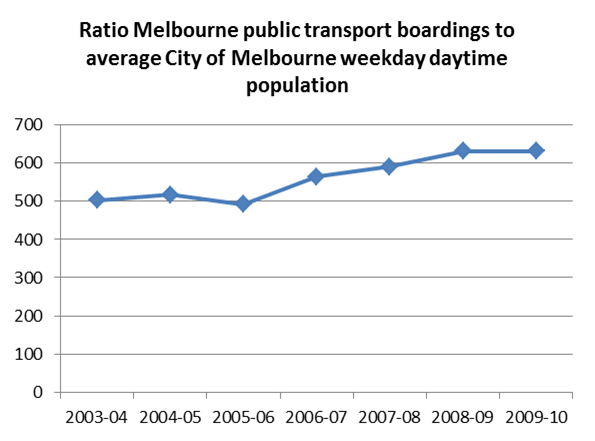 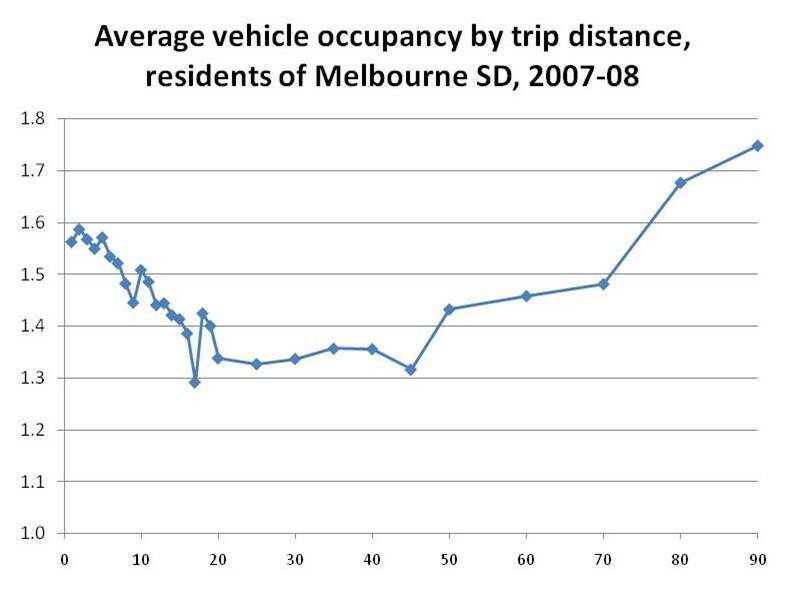 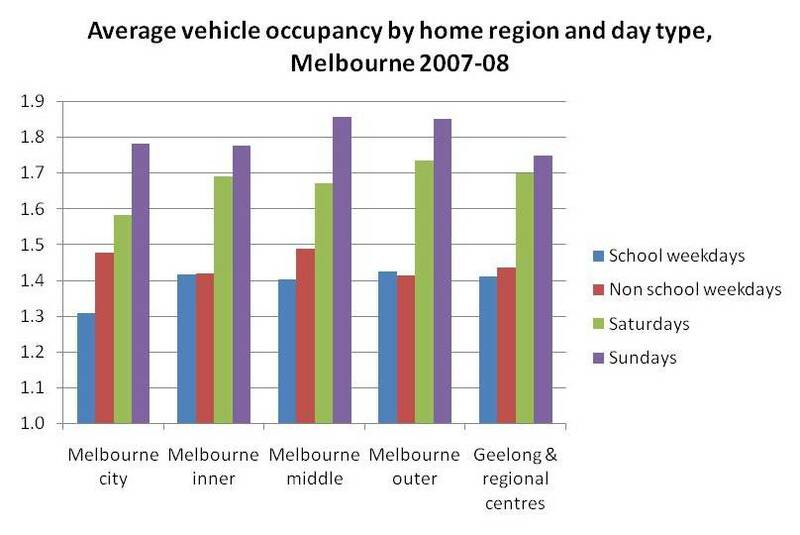 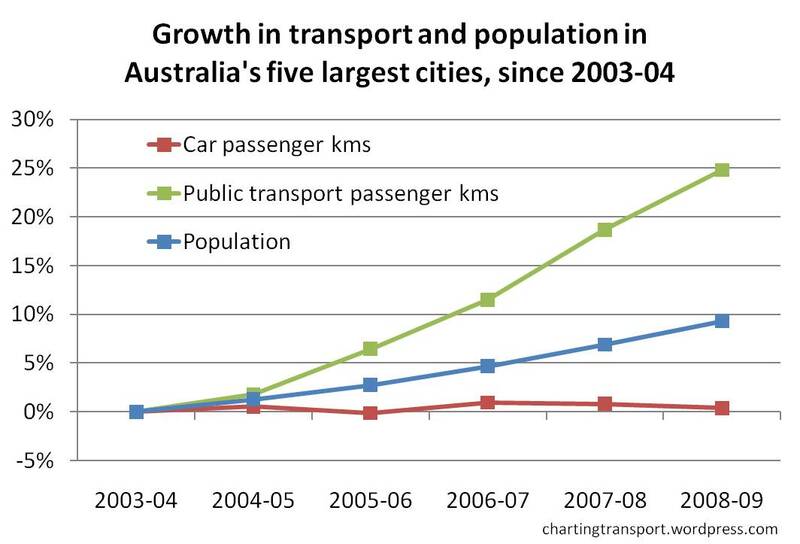 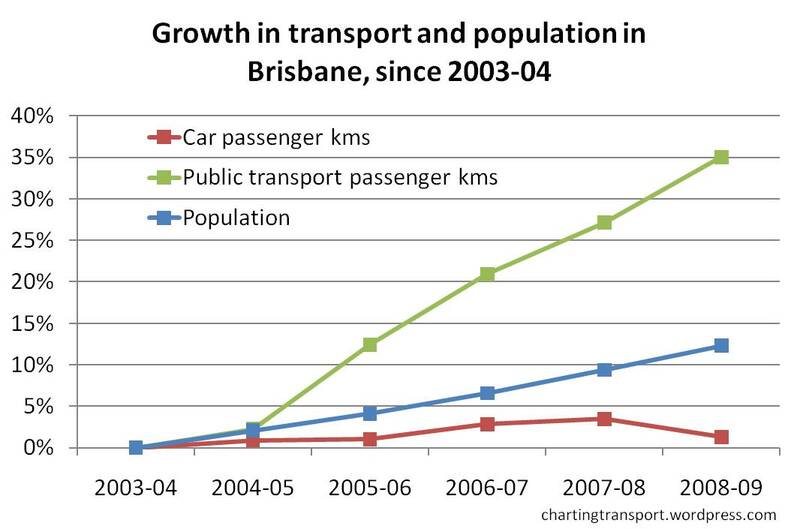 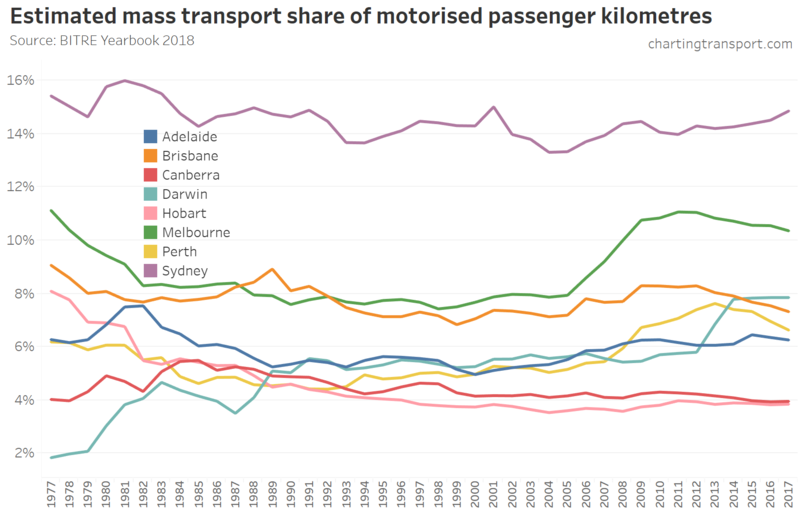 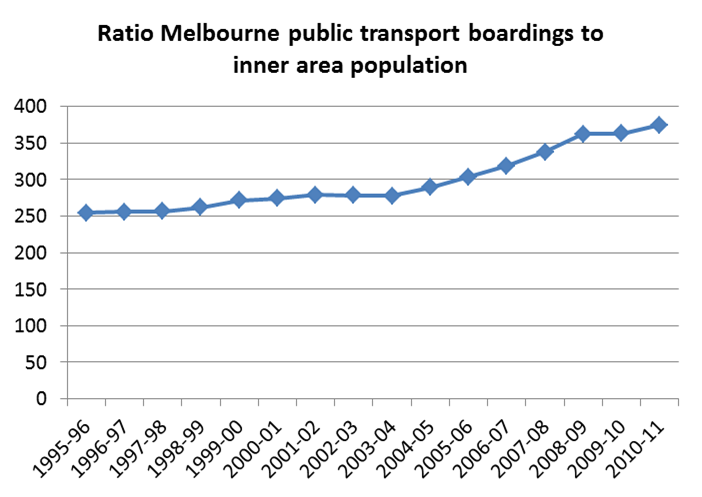 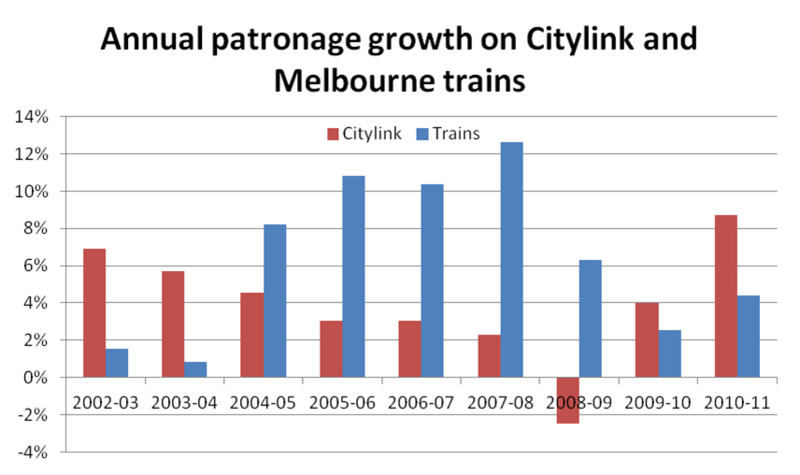 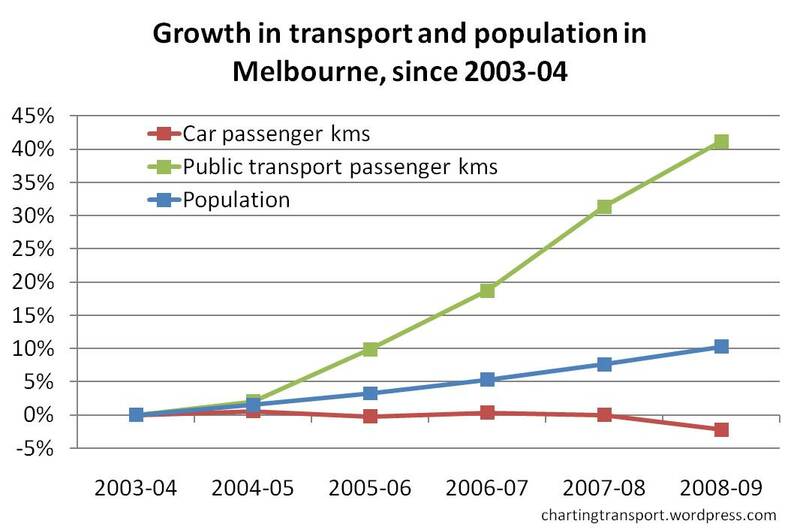 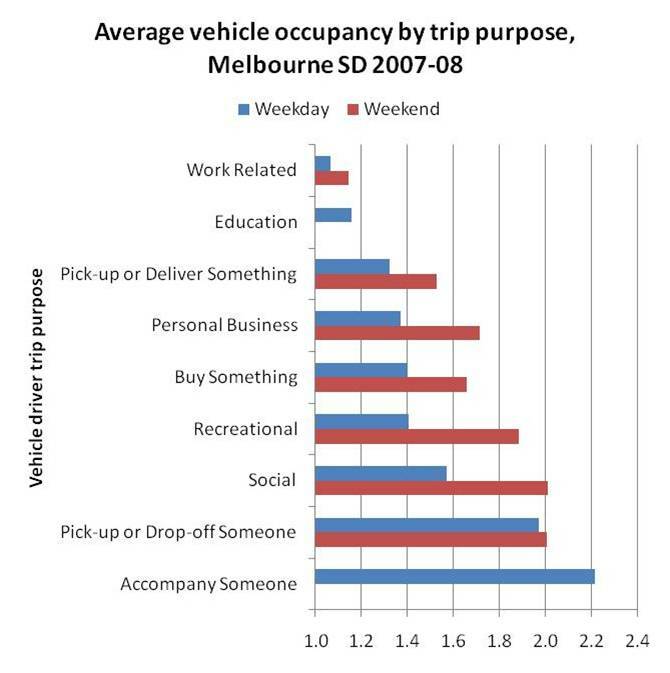 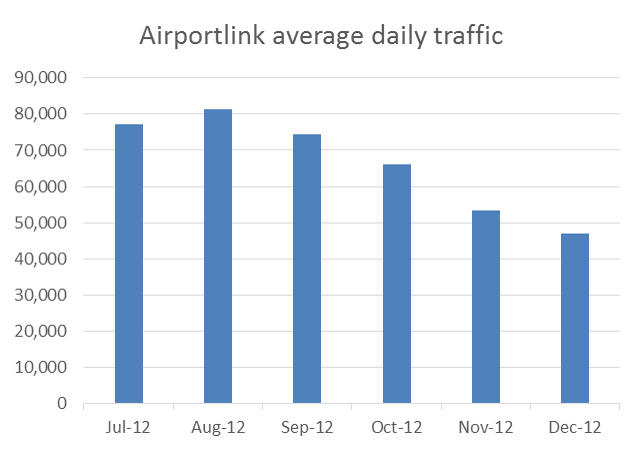 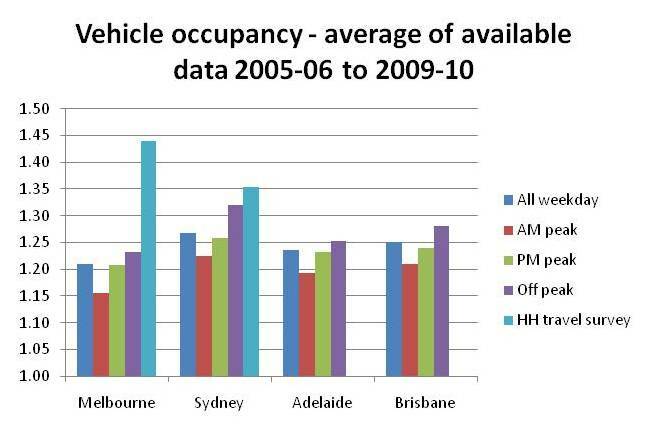 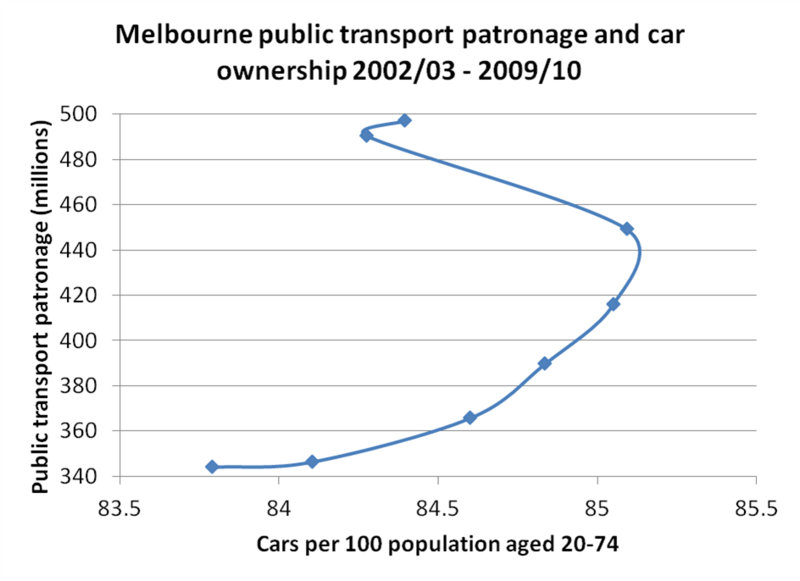 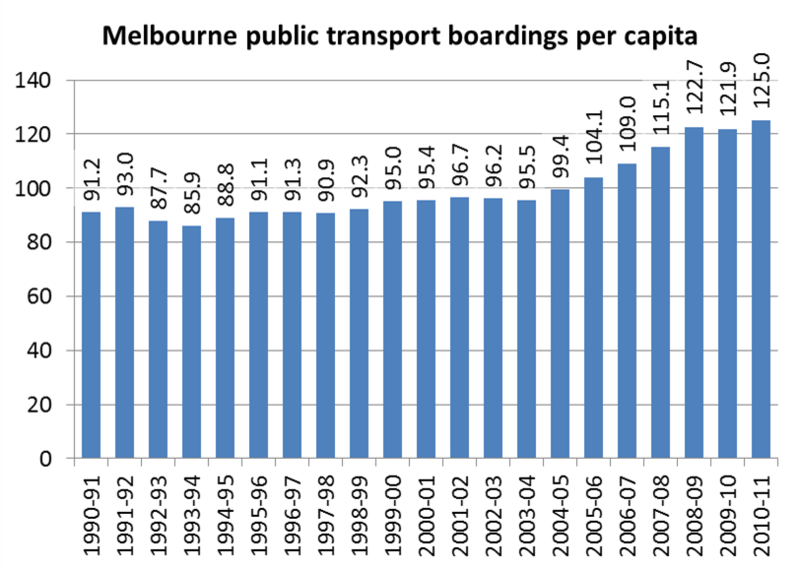 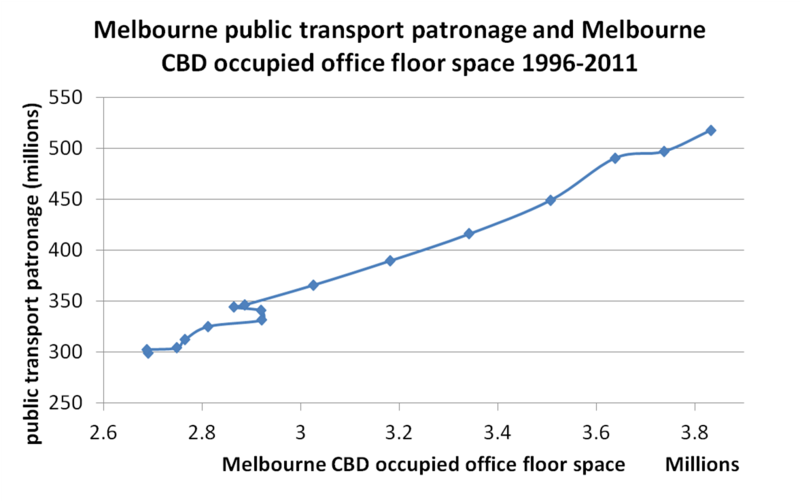 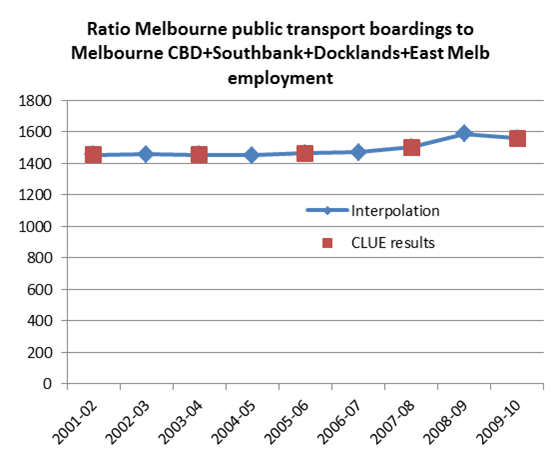 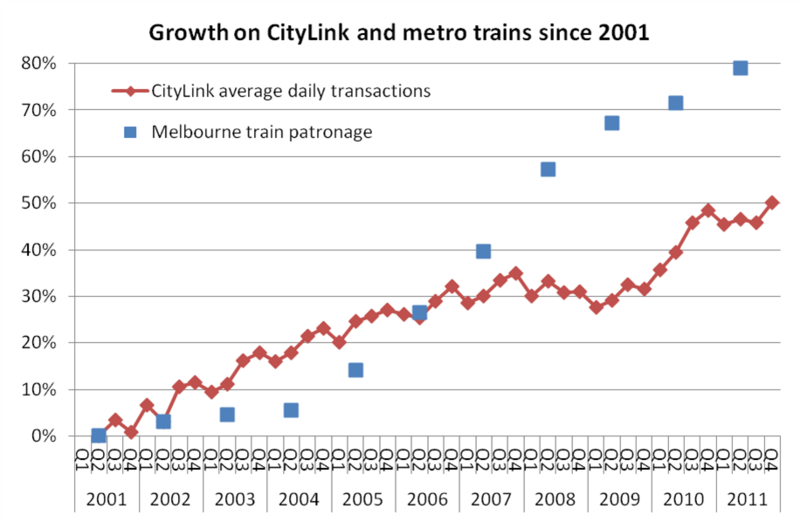 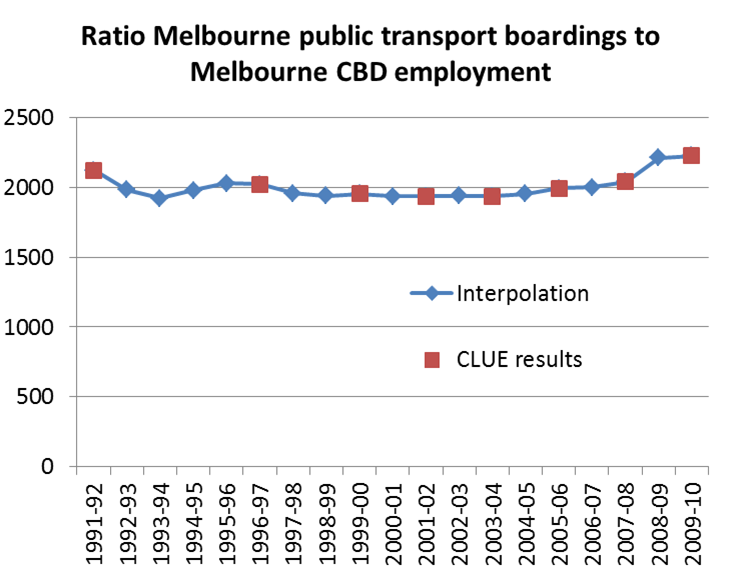 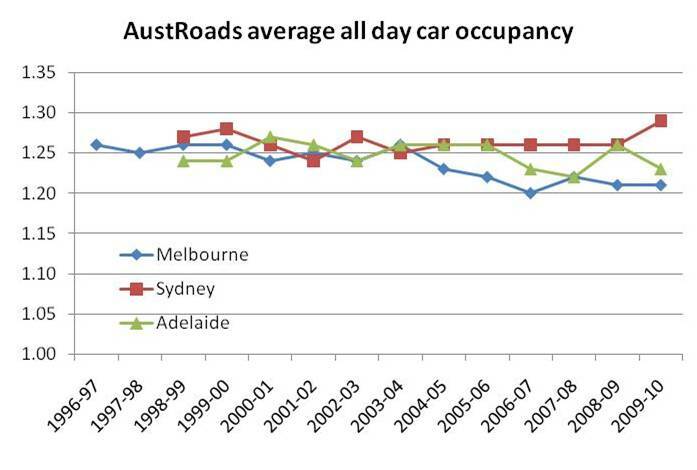 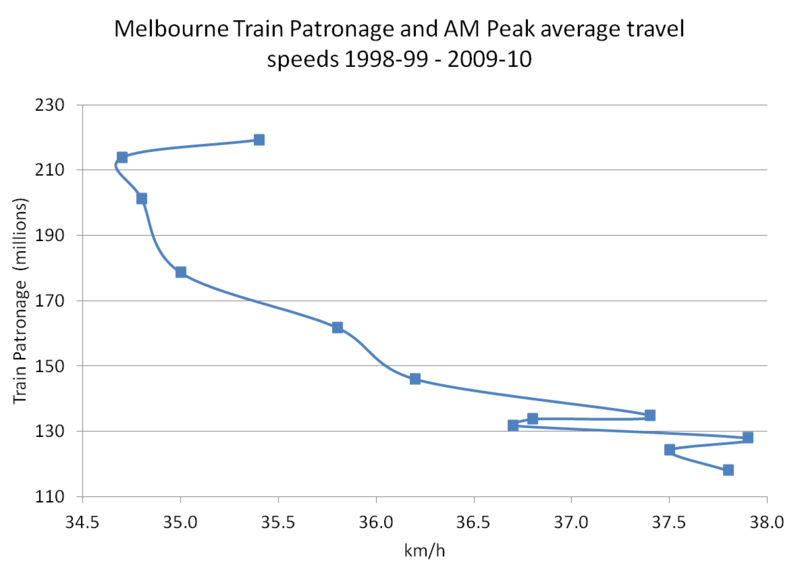 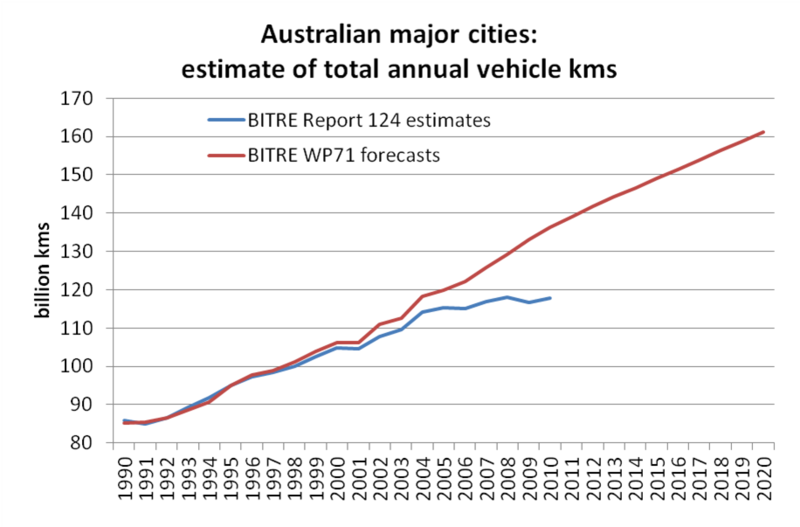 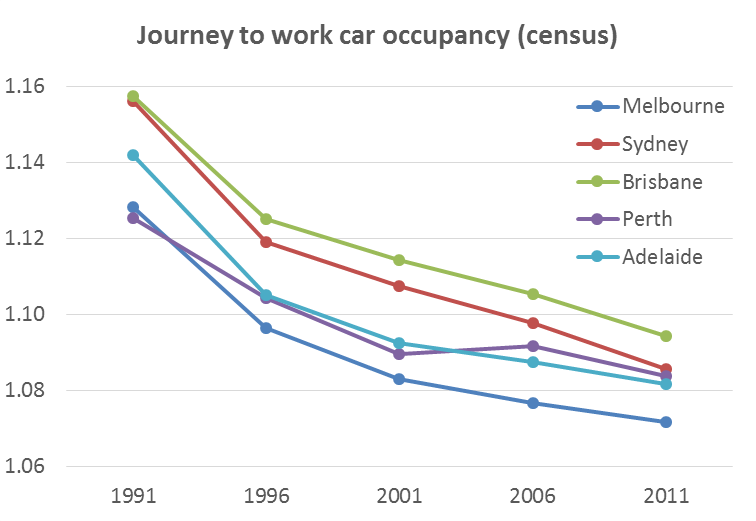 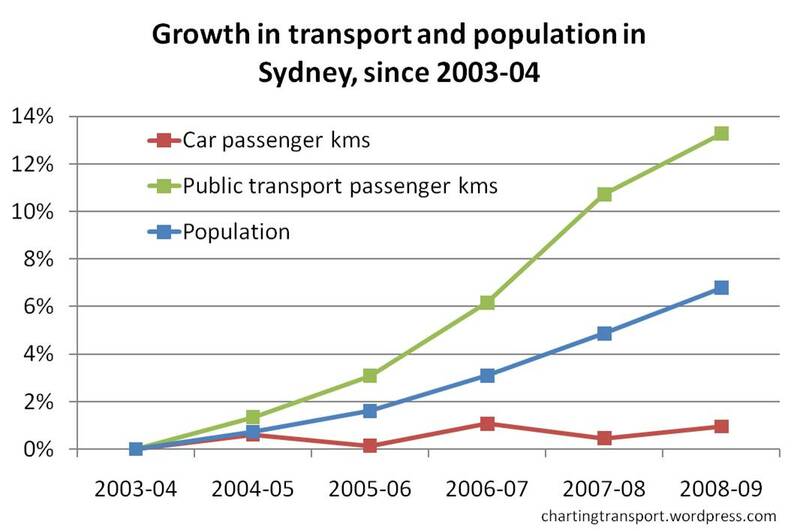 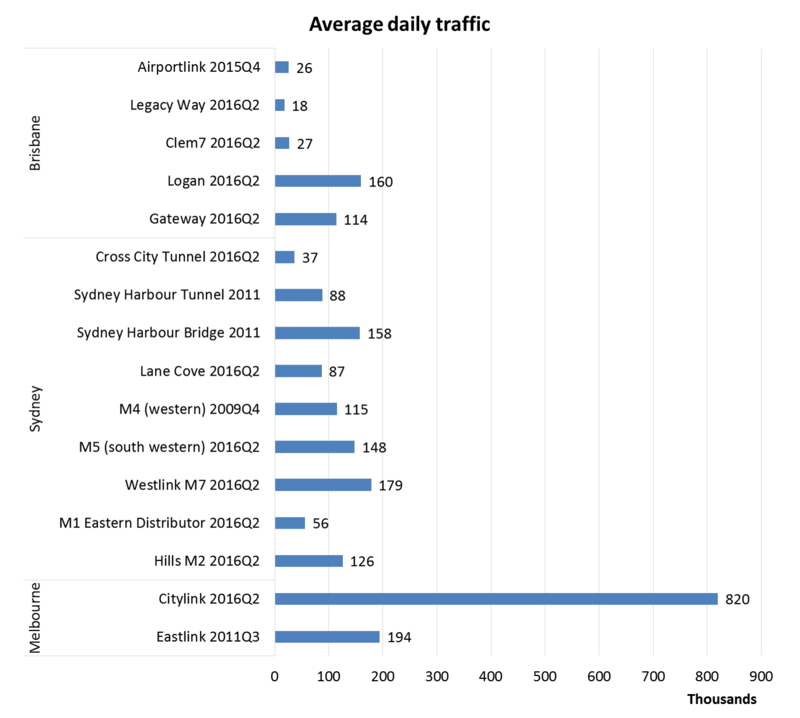 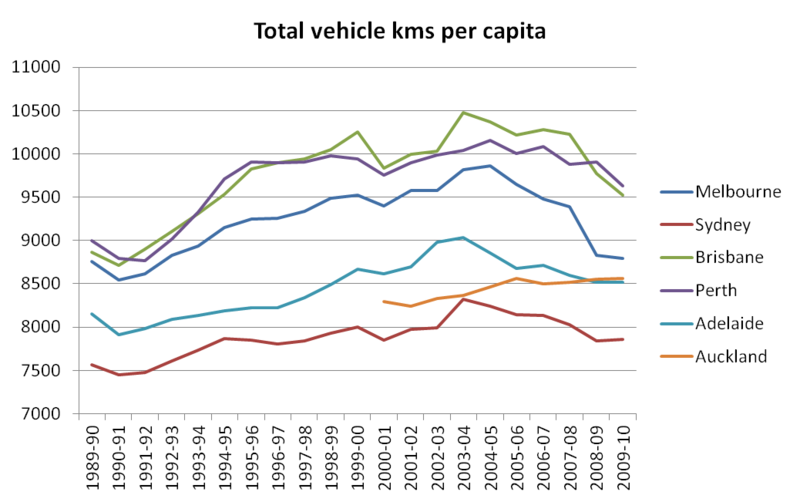 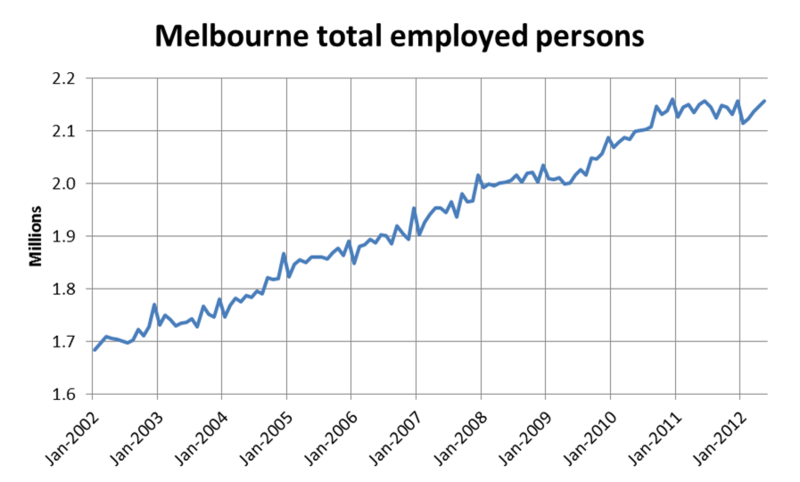 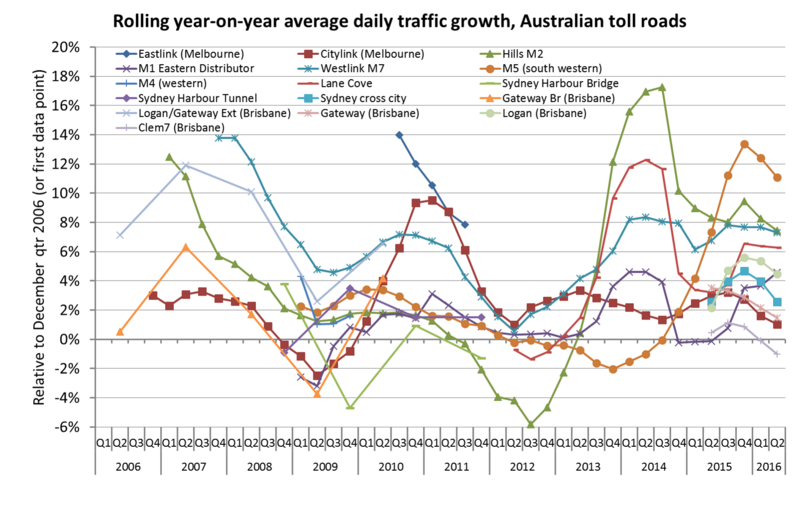 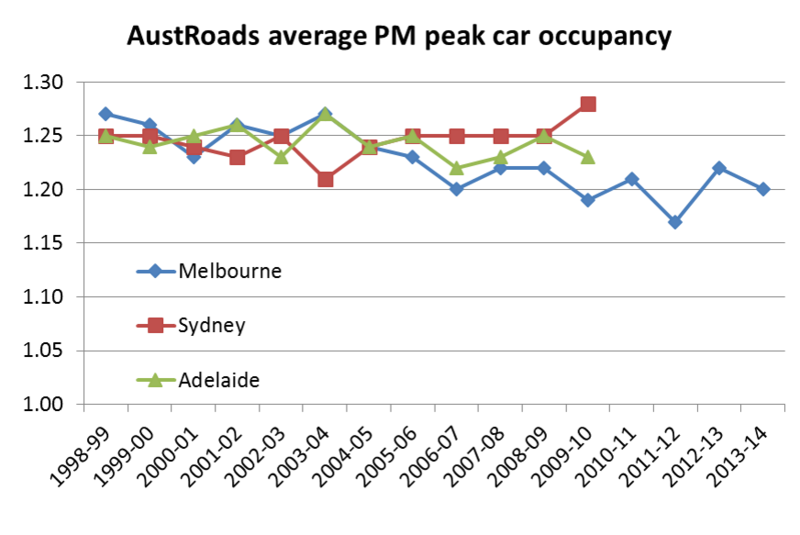 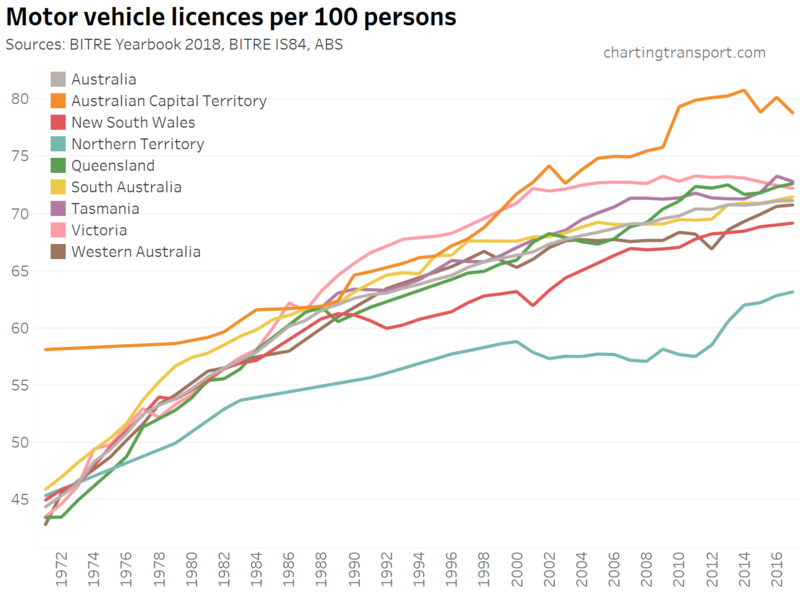 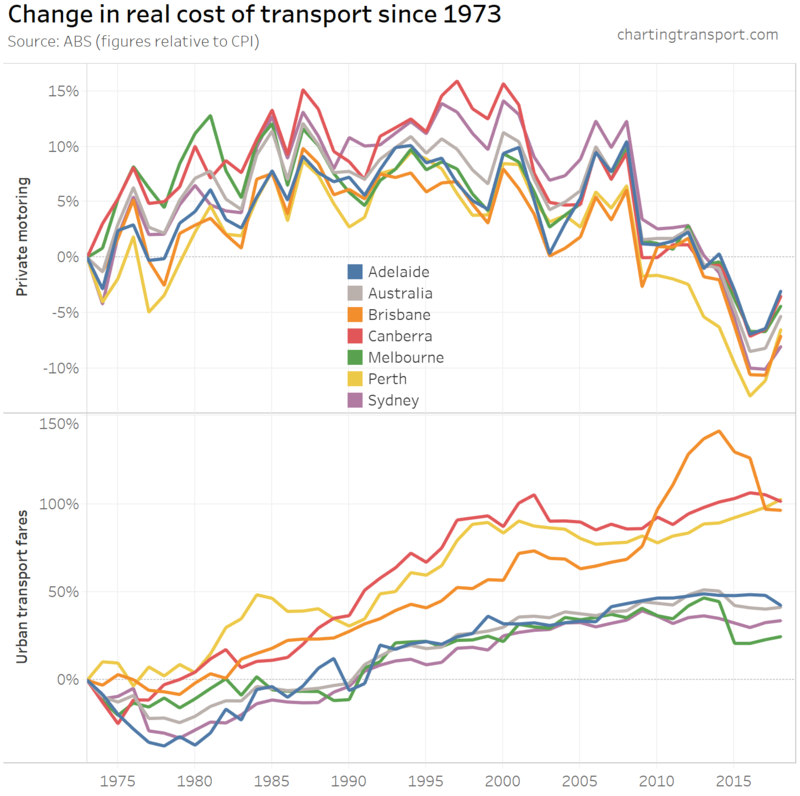 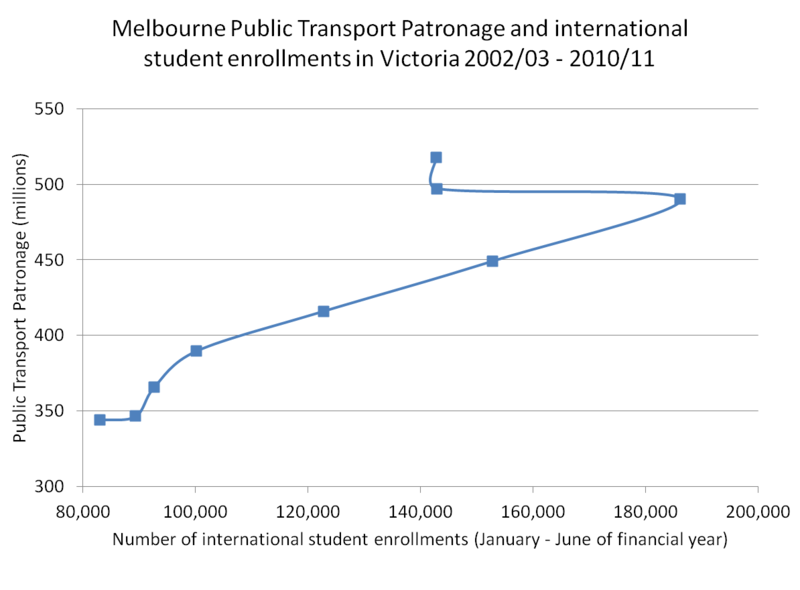 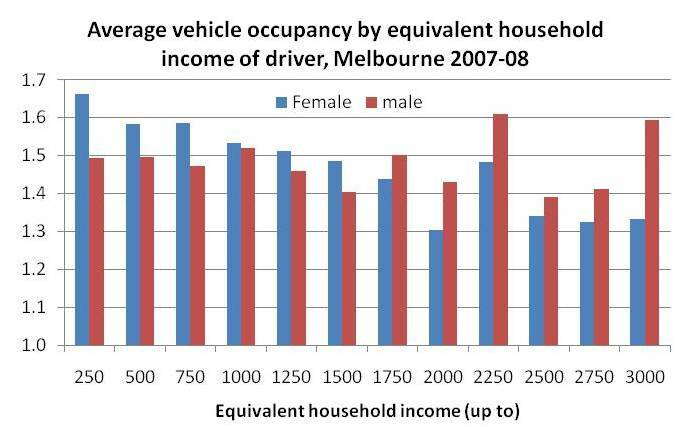 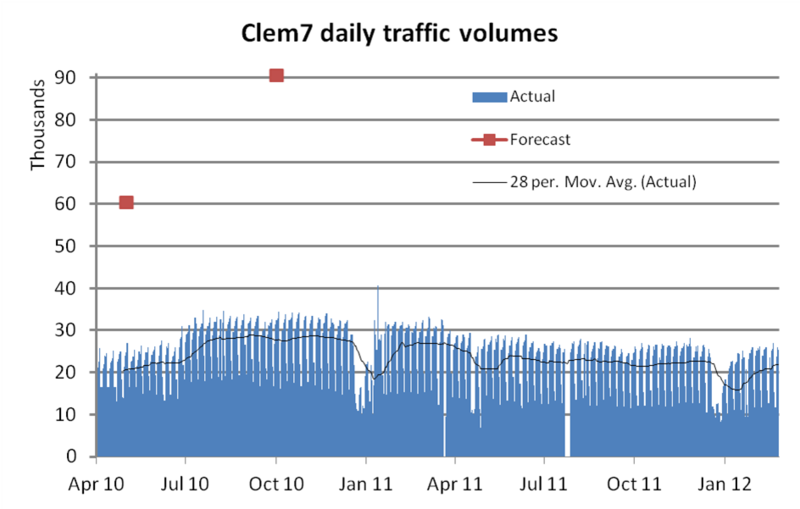 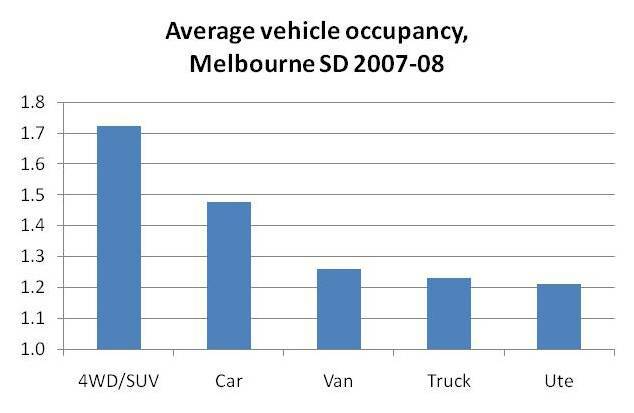 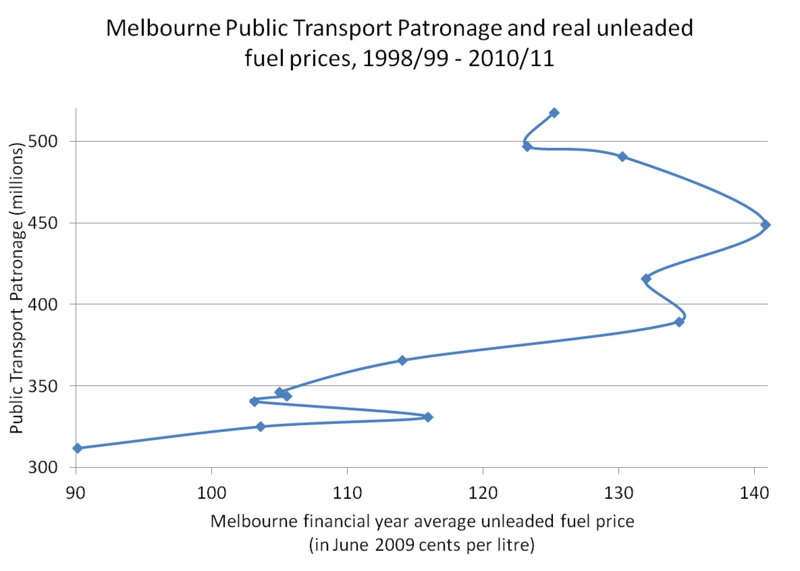 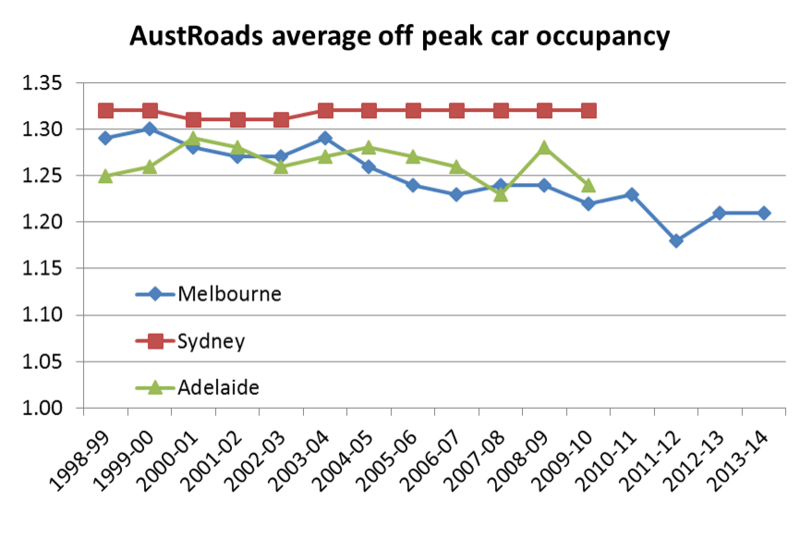 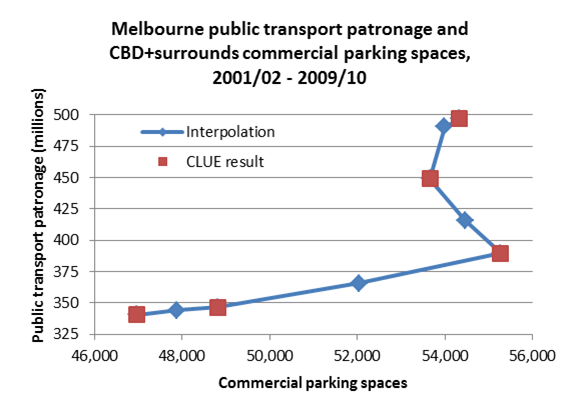 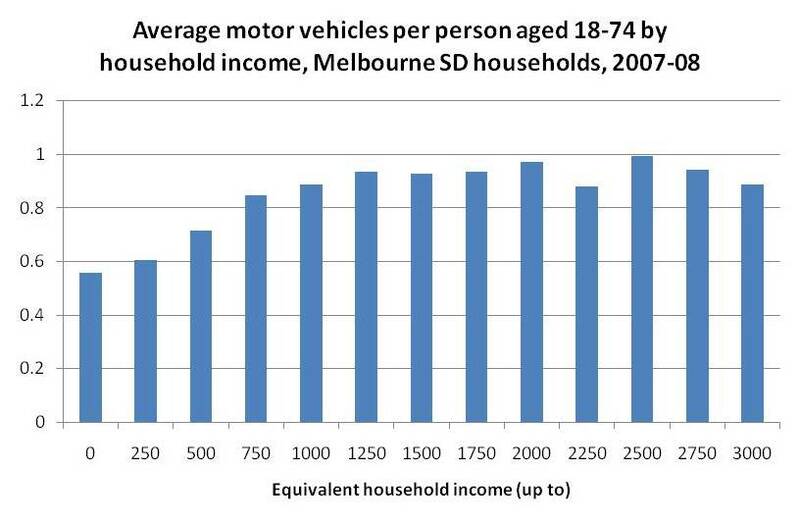 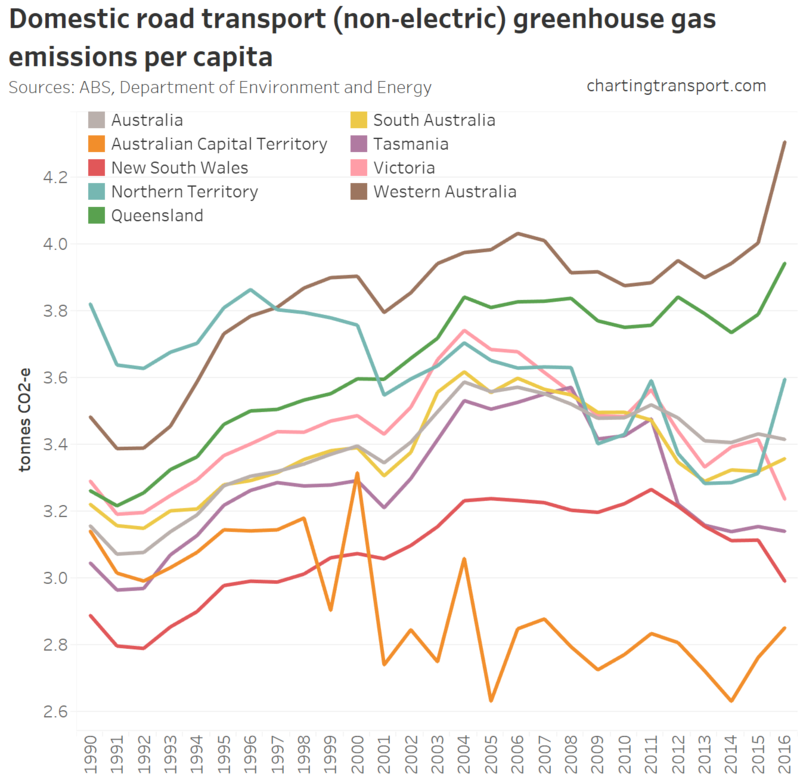 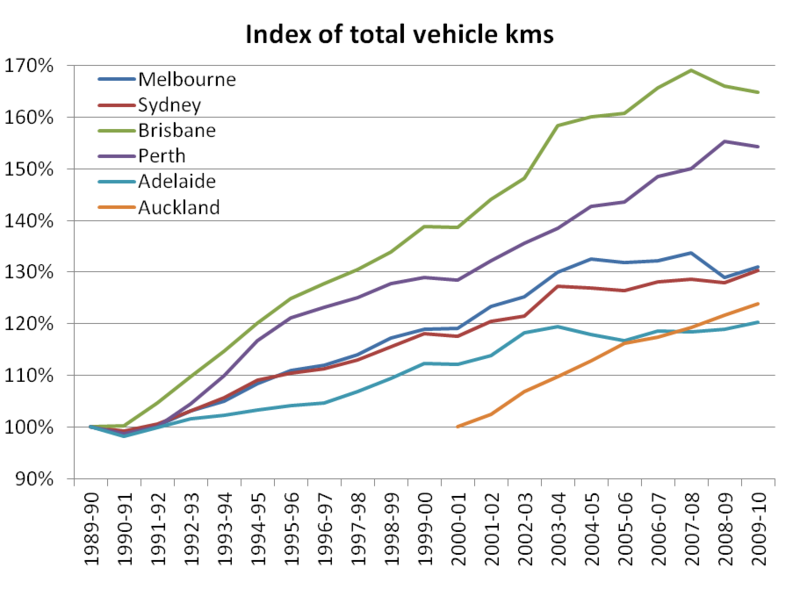 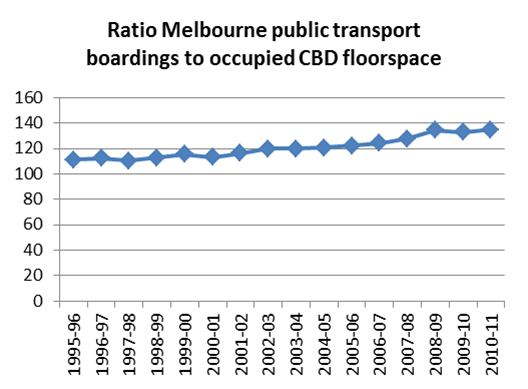 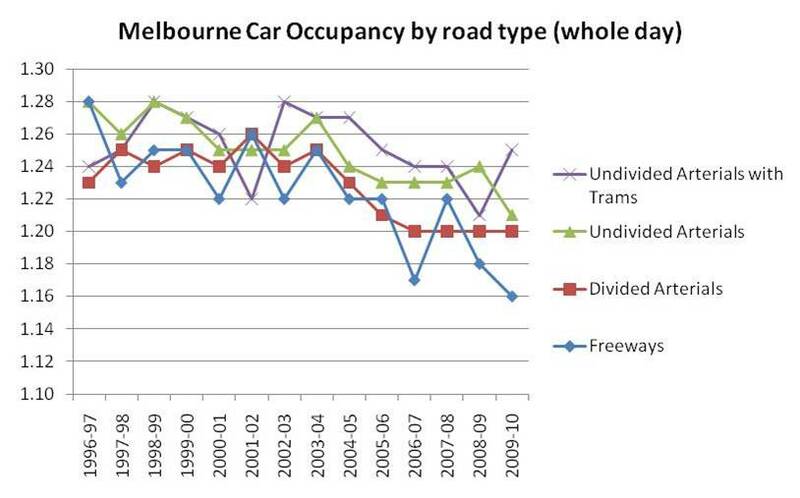 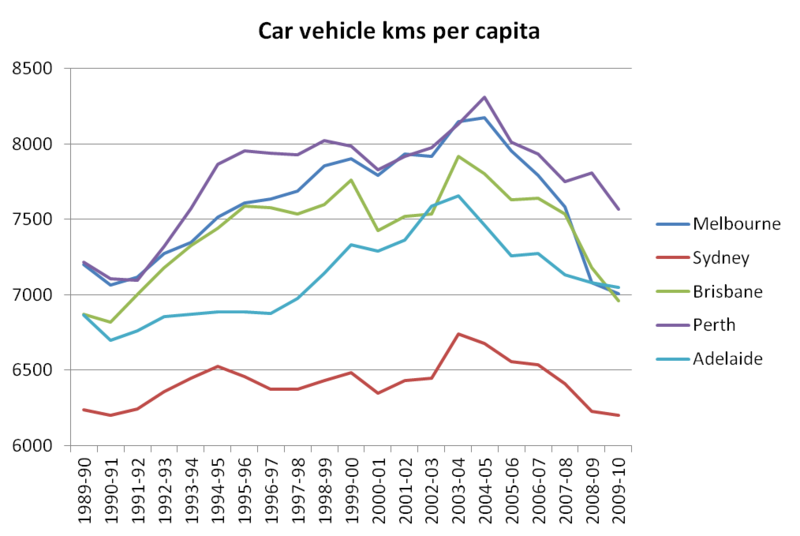 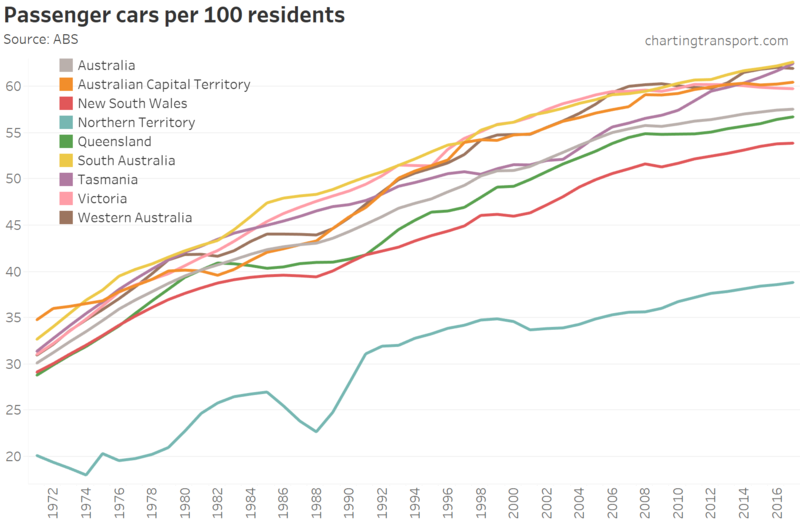 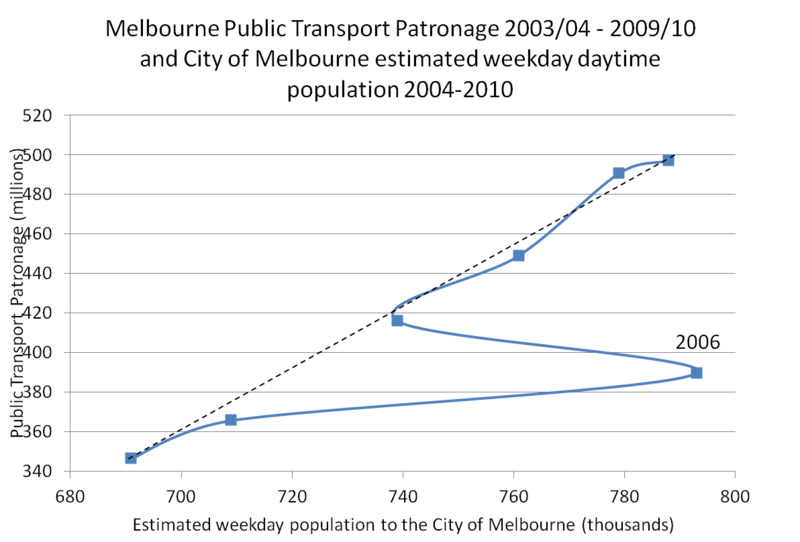 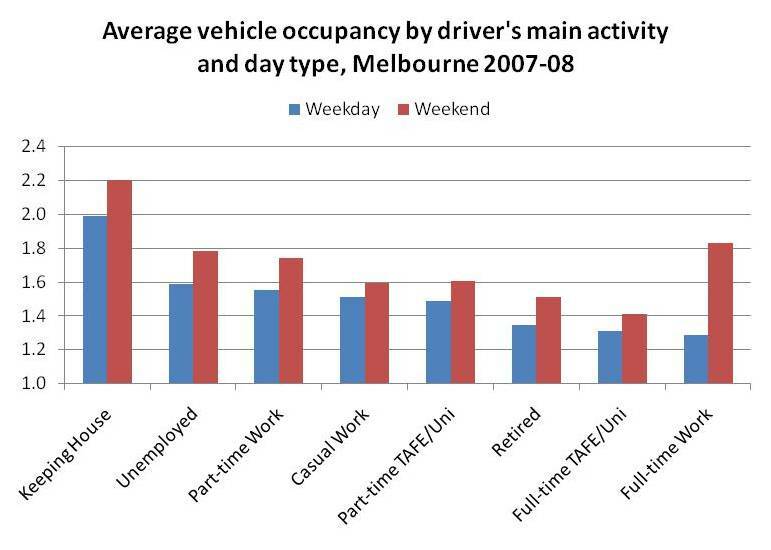 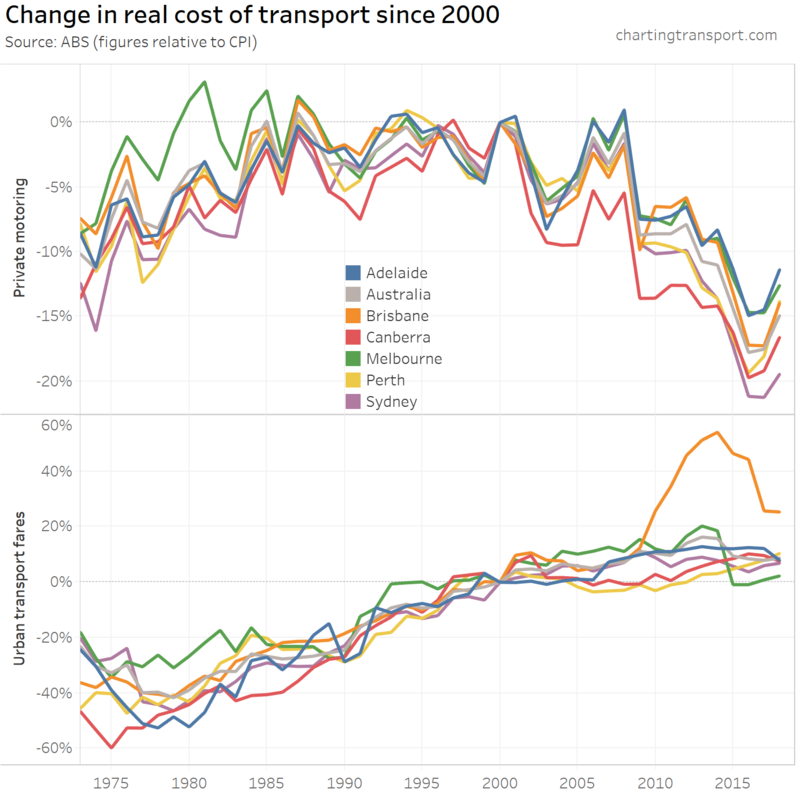 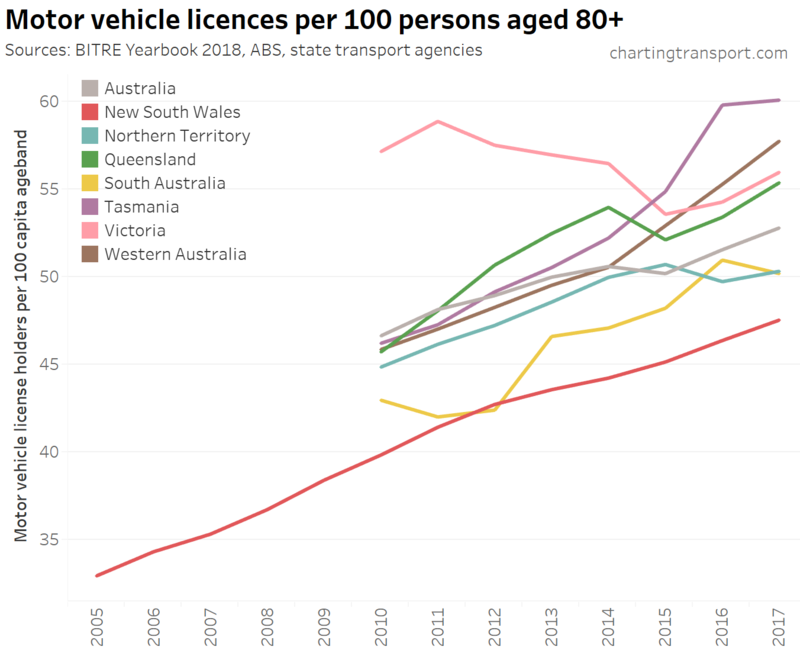 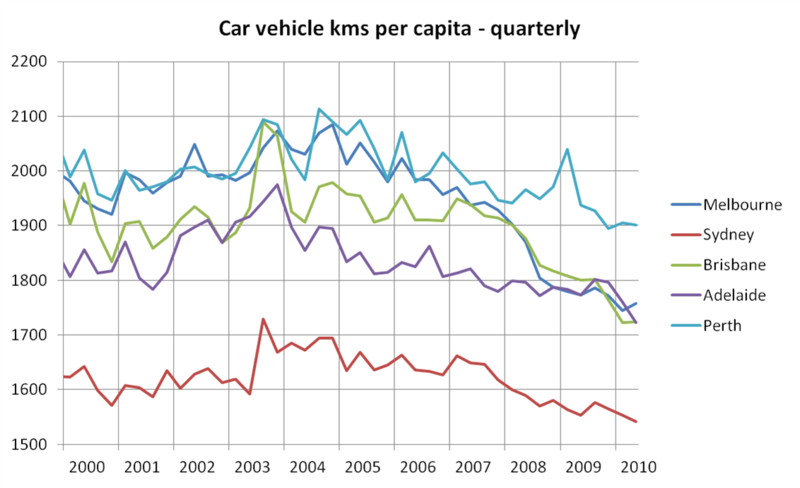 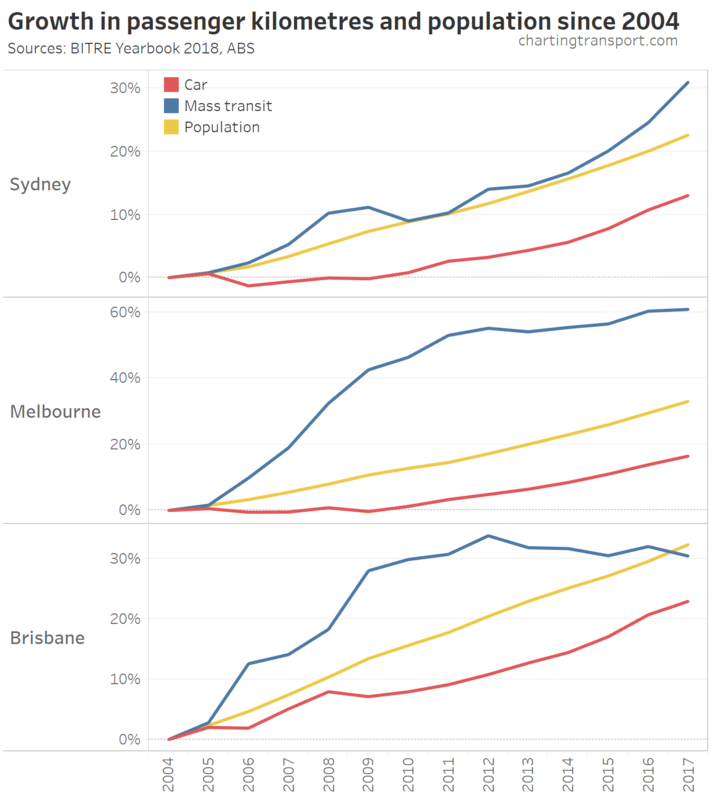 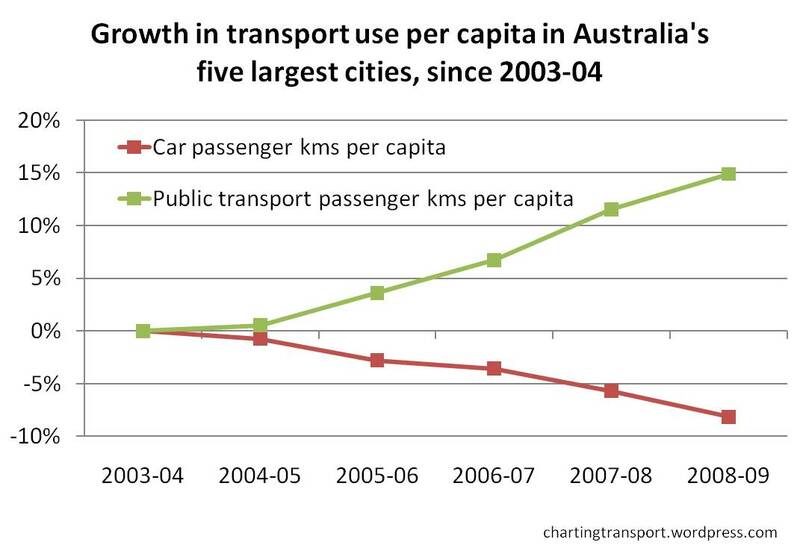 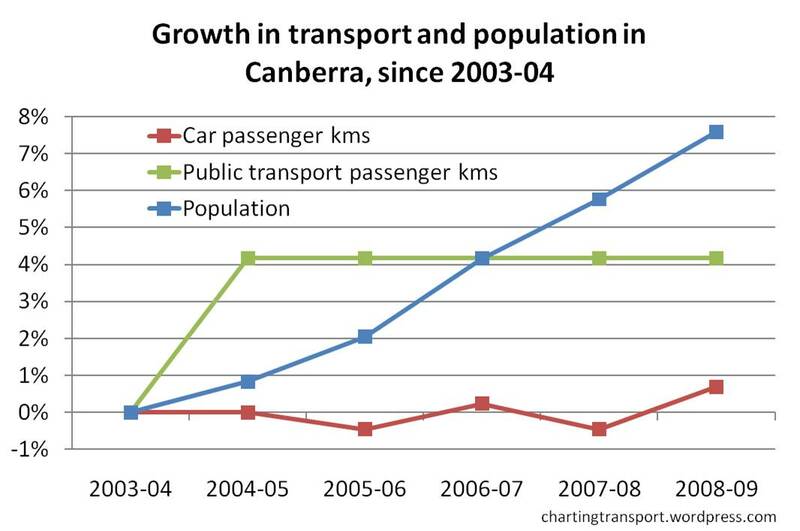 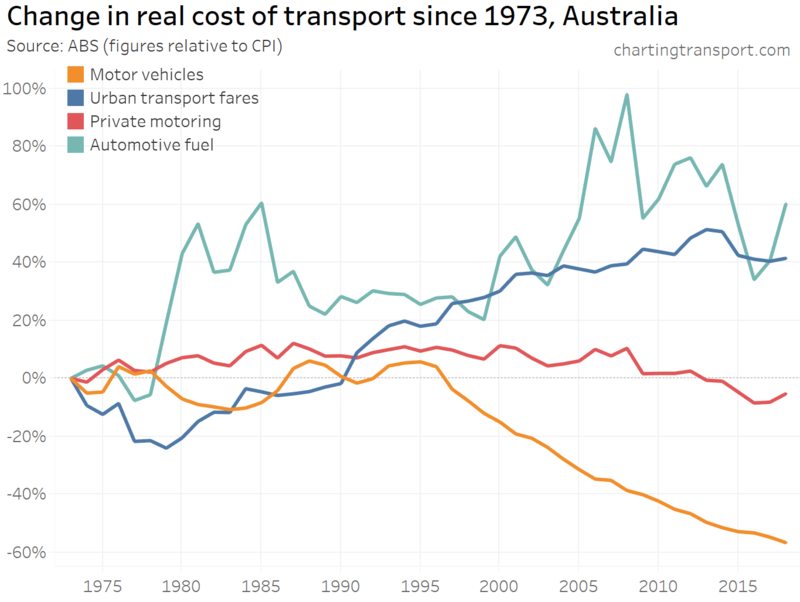 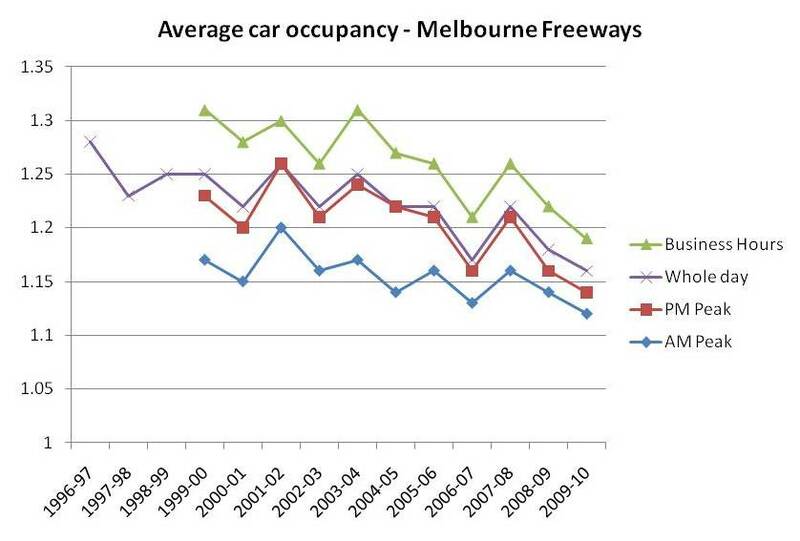 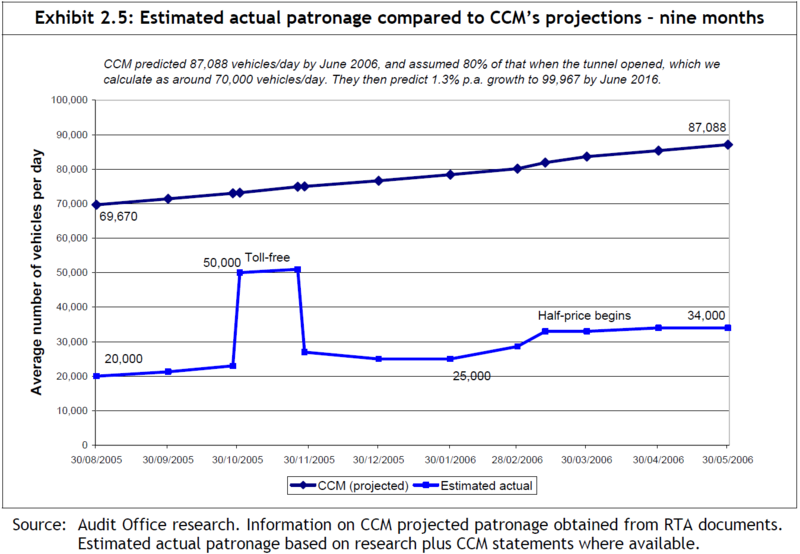 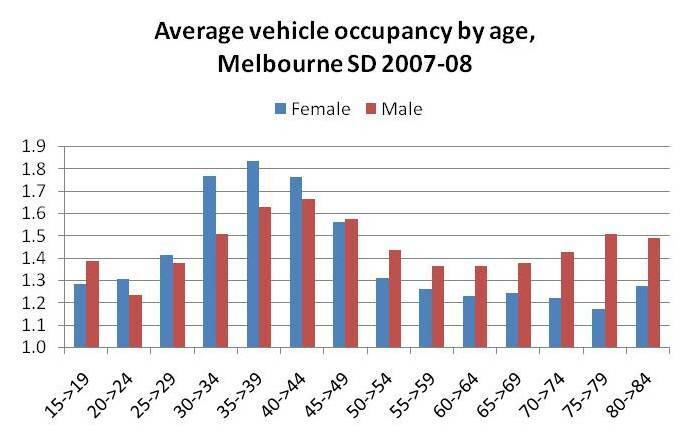 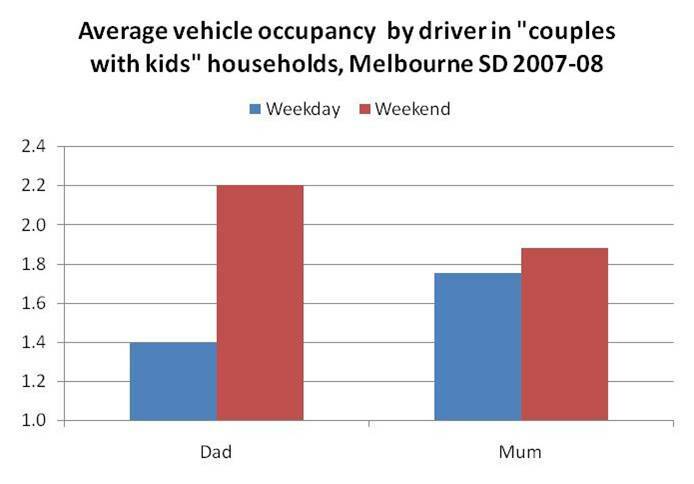 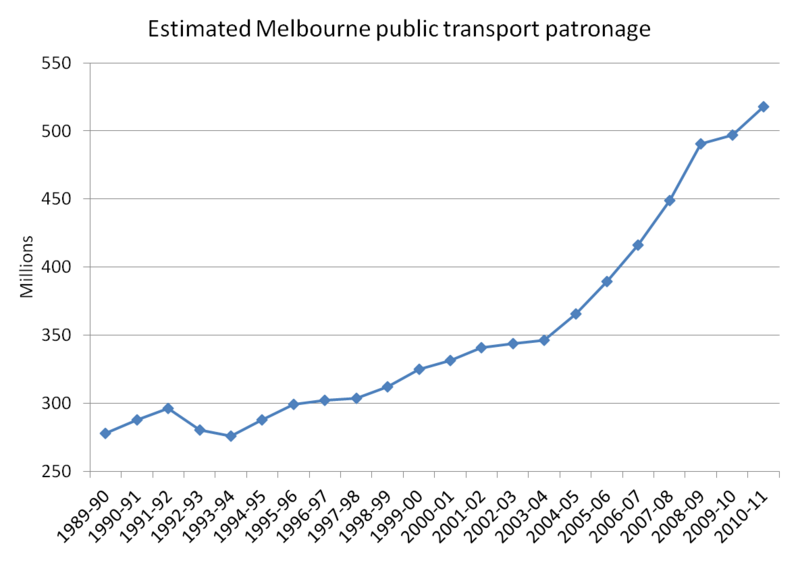 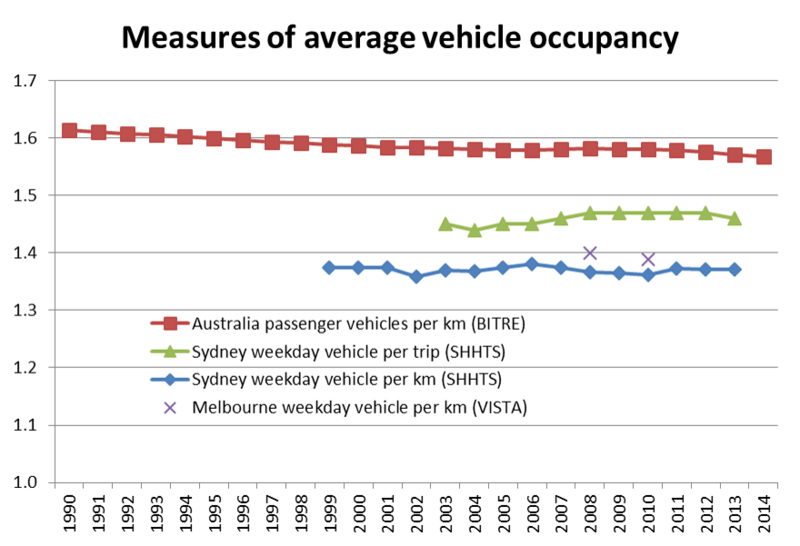 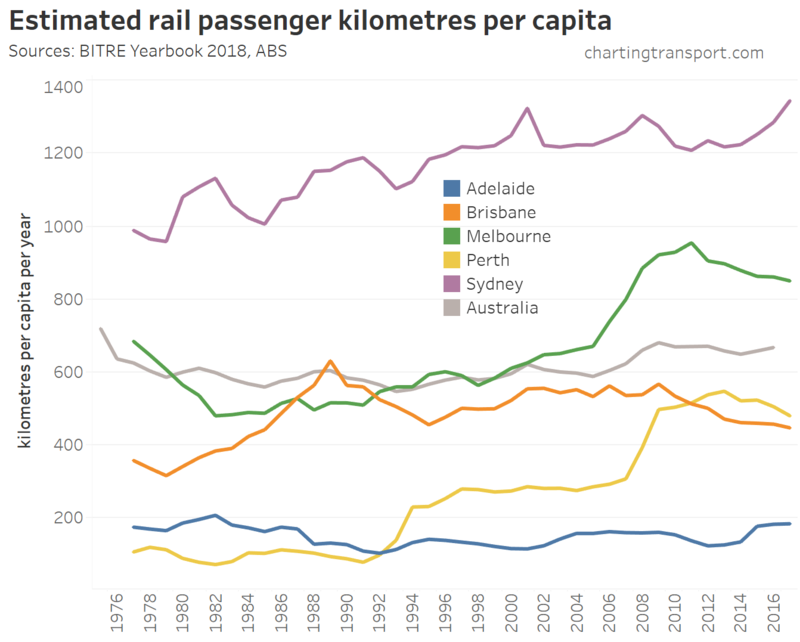 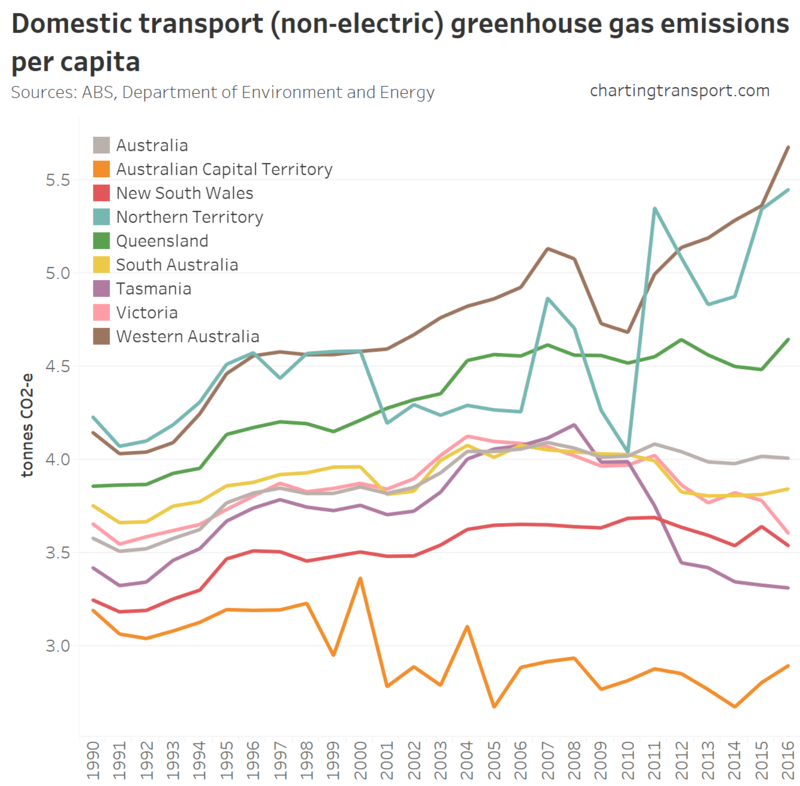 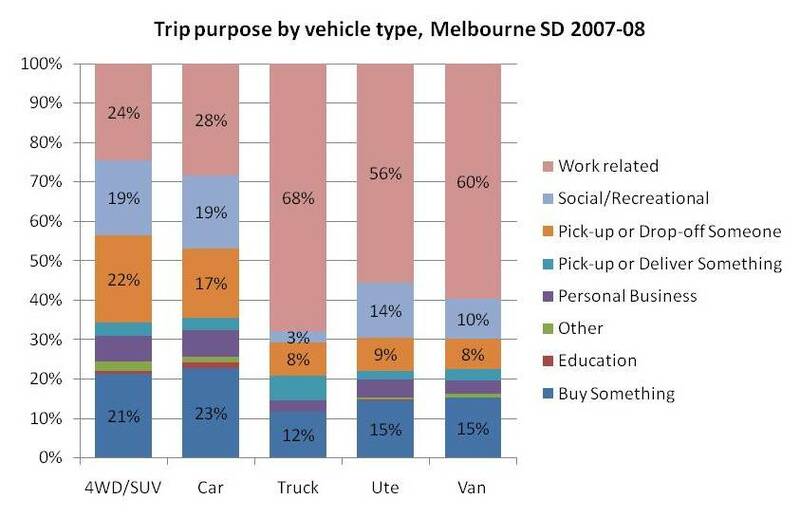 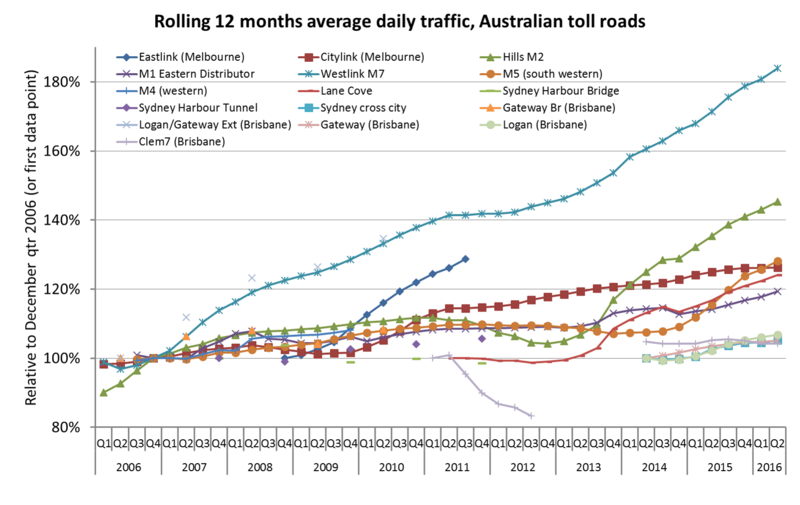 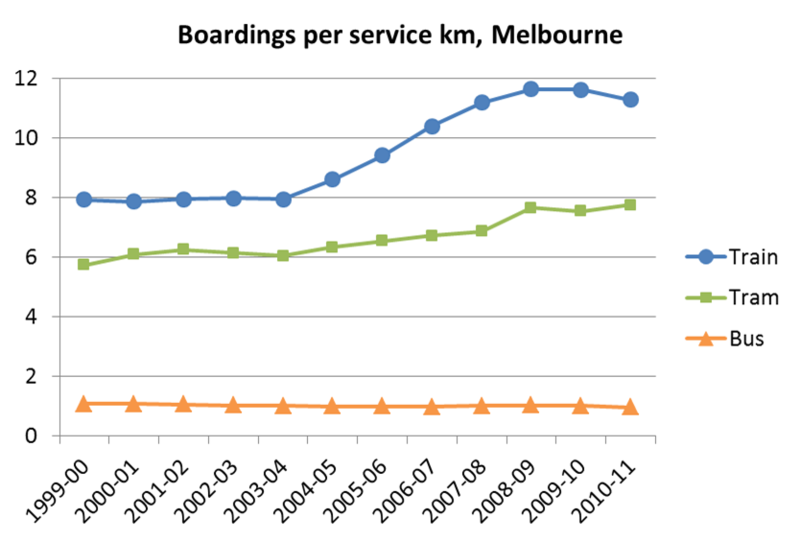 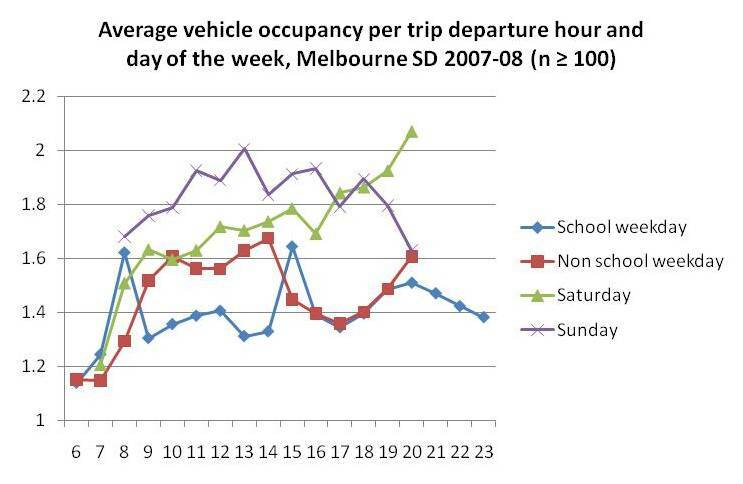 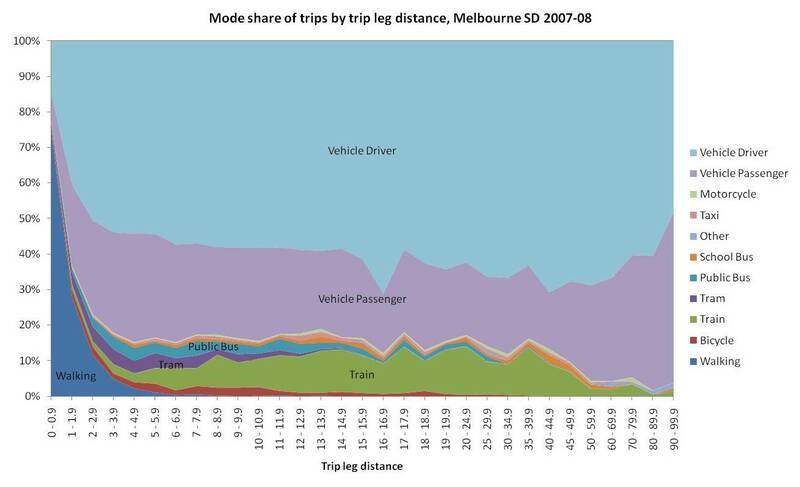 Public tranpsort passenger kms per capita have increased in all cities except Canberra. 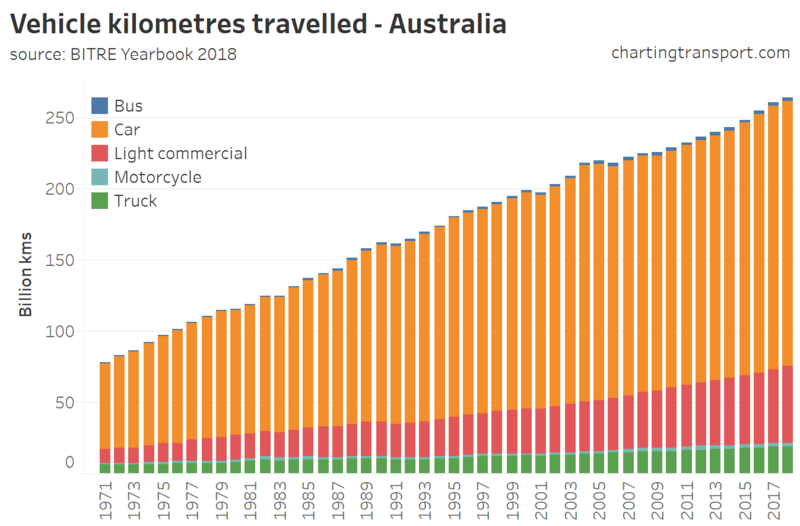 You are currently browsing the archives for the Road Traffic category.